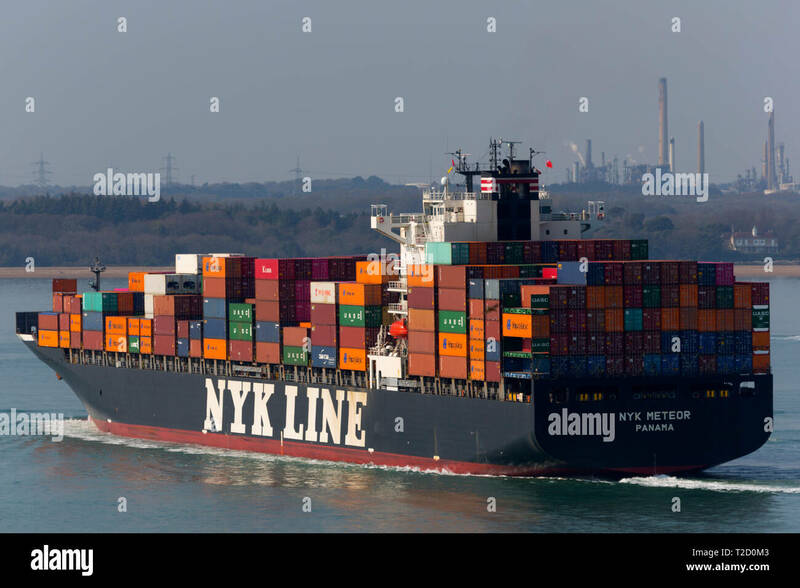 Panama registered NYK Line container ship NYK Deneb being off loaded at the Norfolk Port of Virginia shipyards. 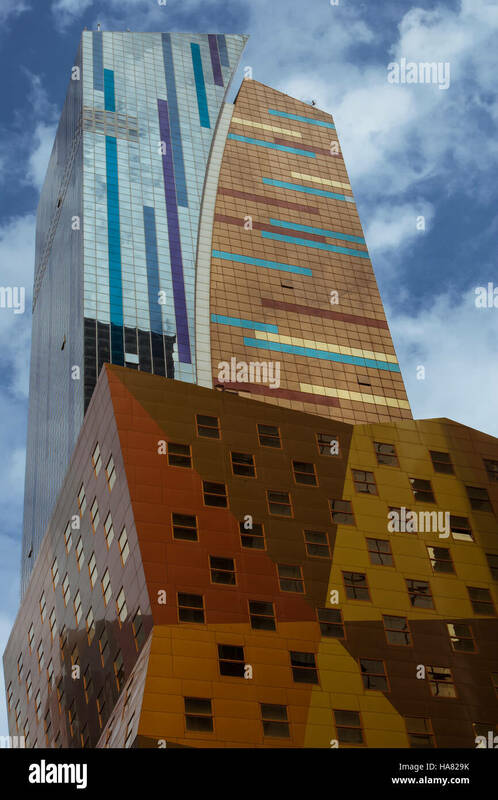 Nov. 3, 2015. 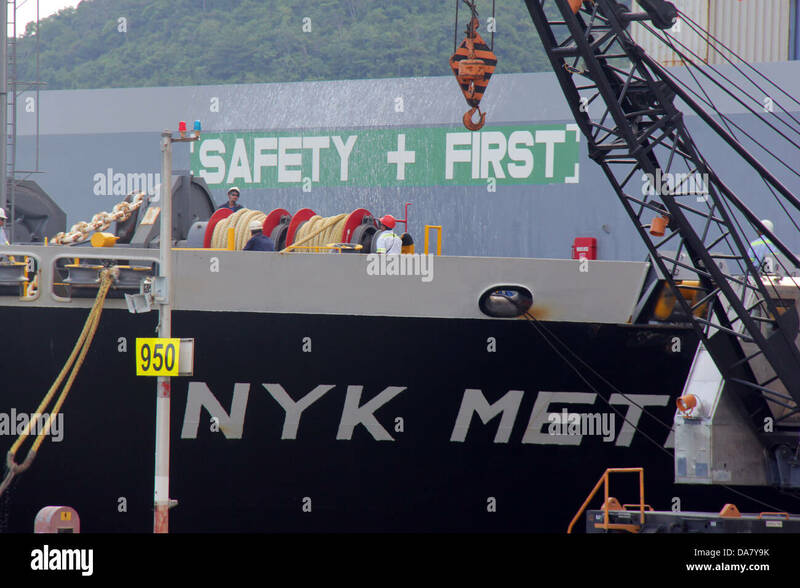 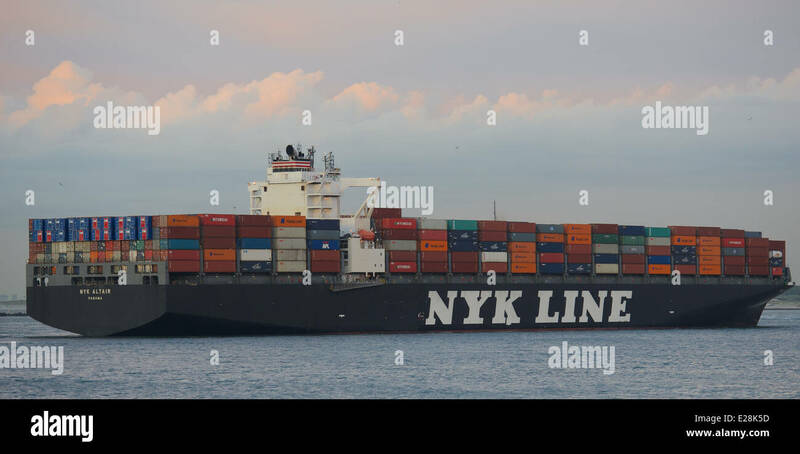 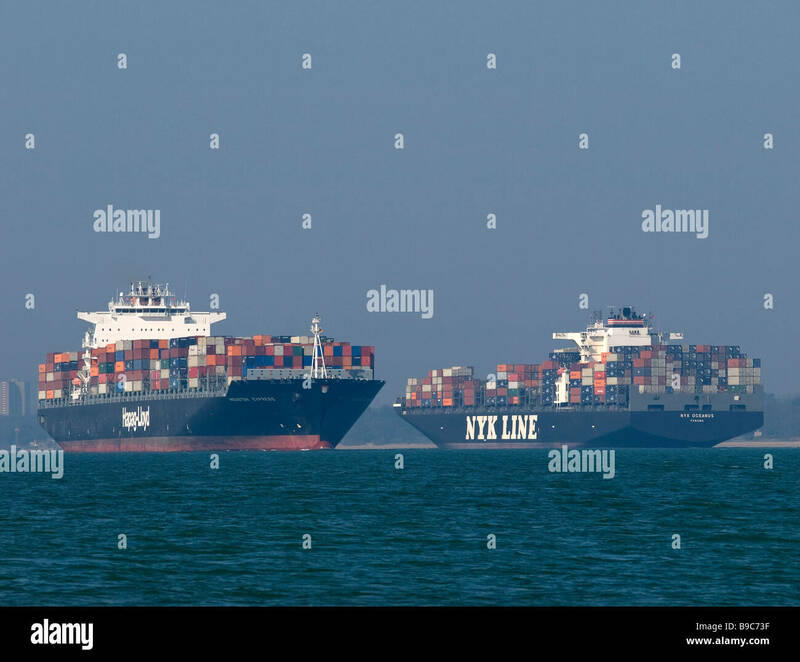 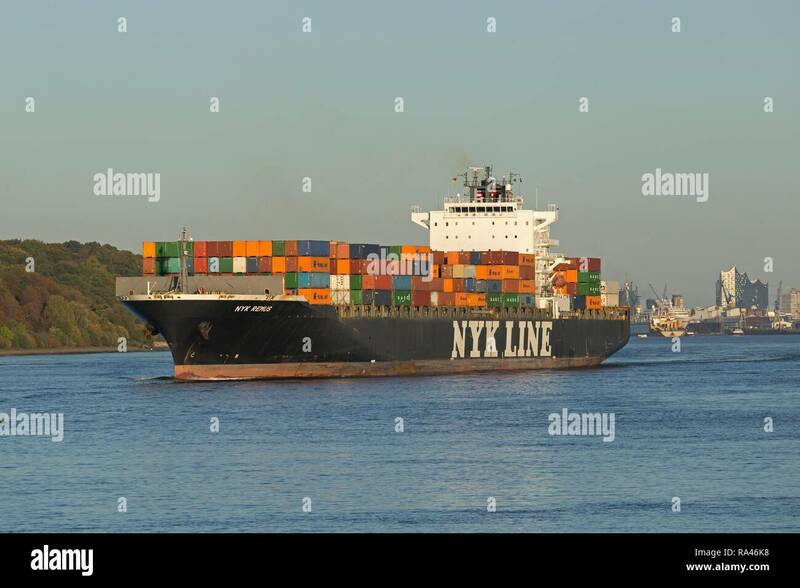 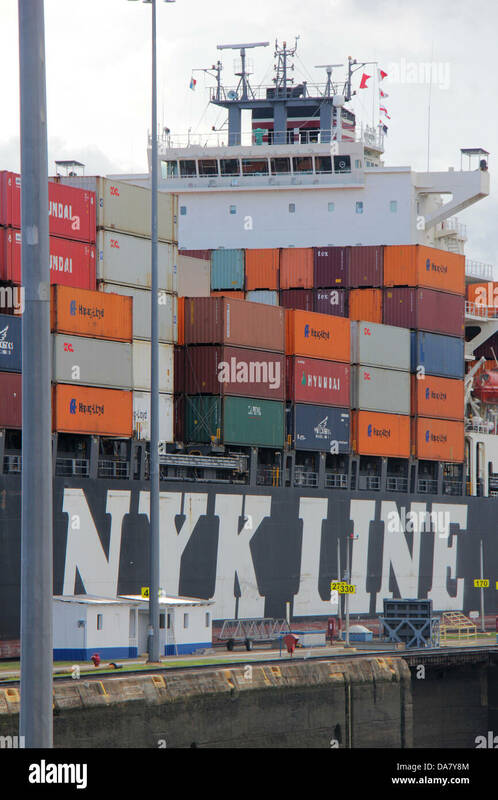 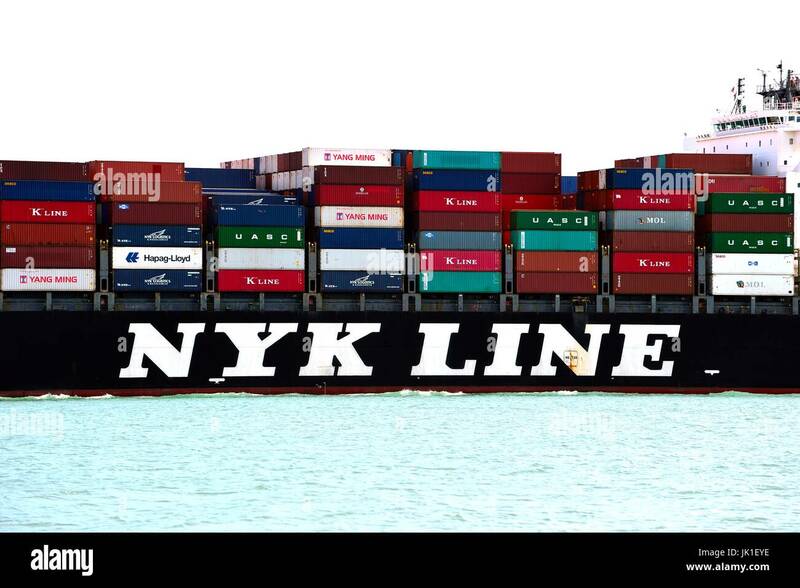 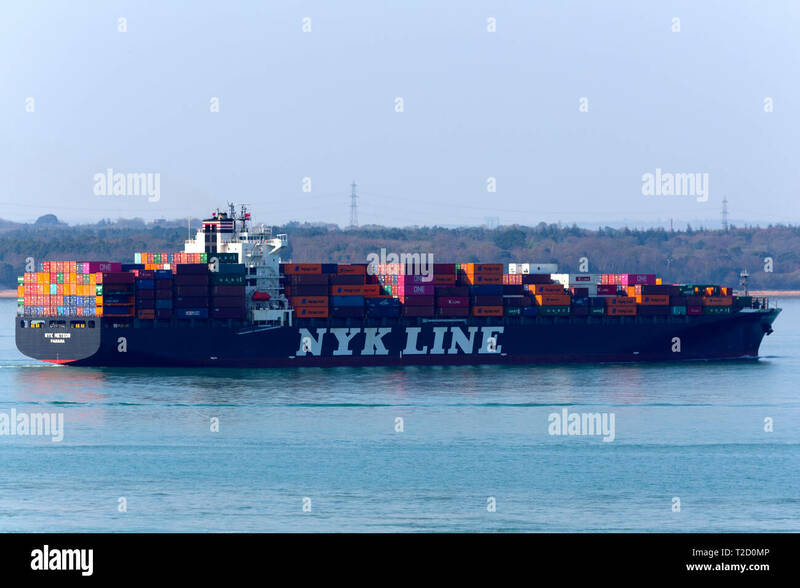 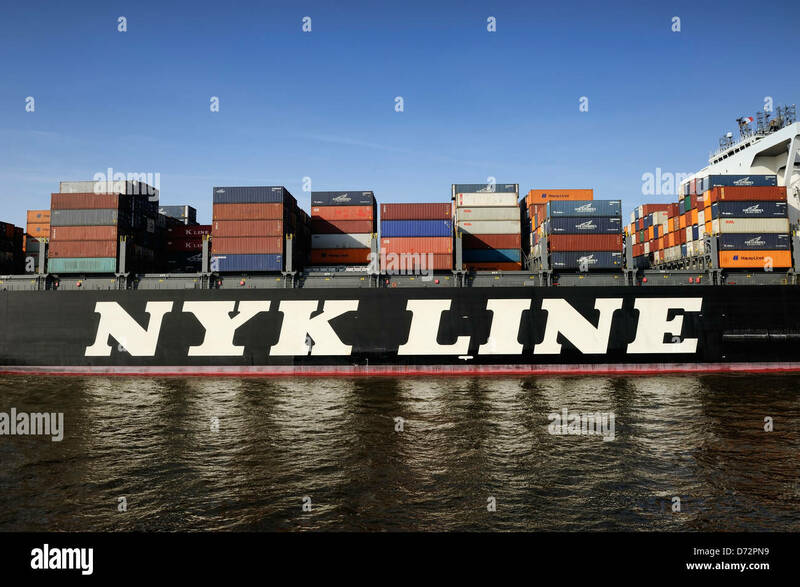 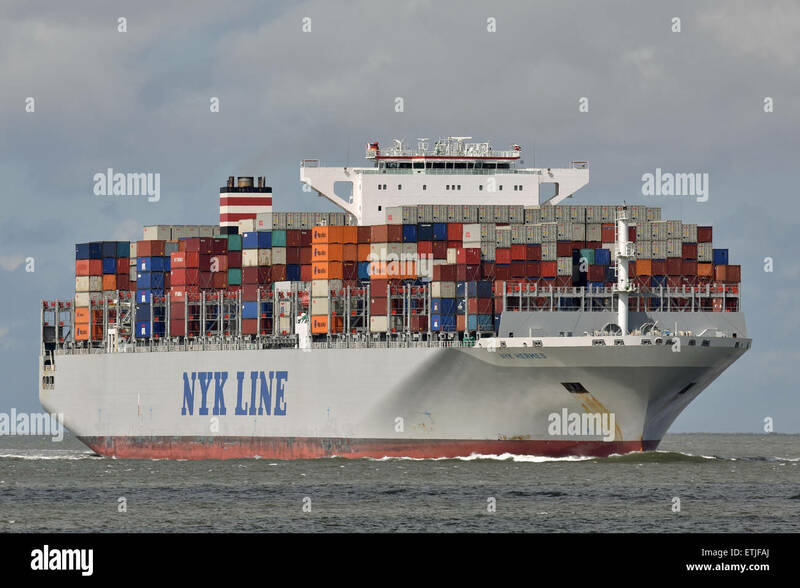 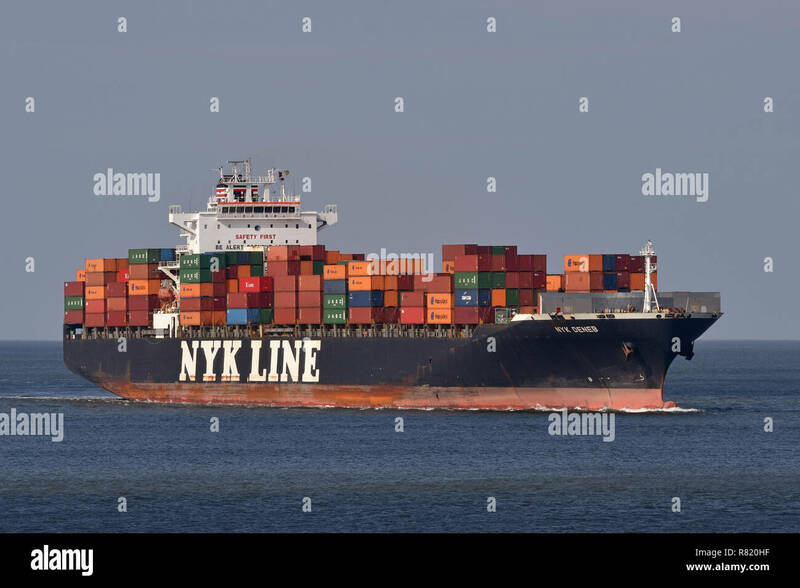 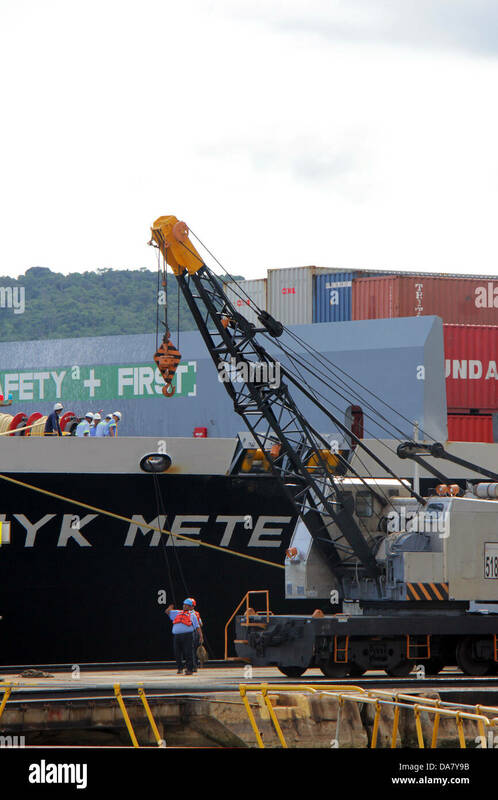 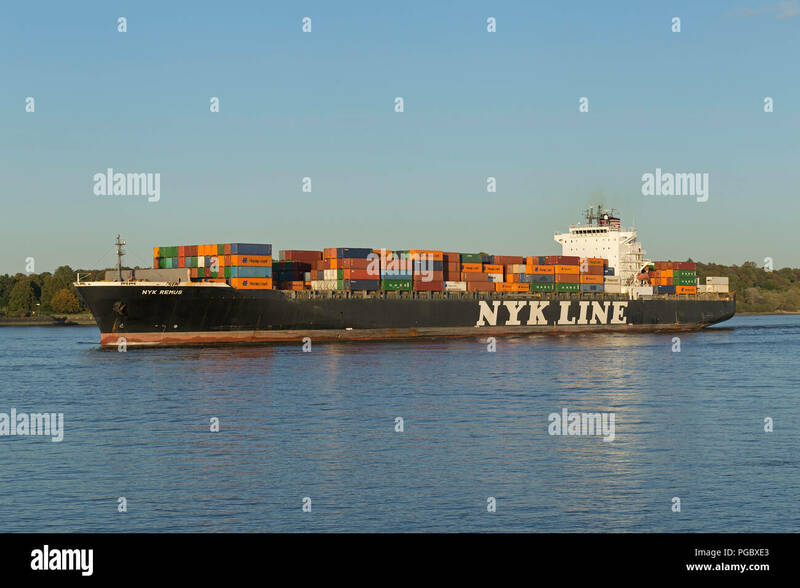 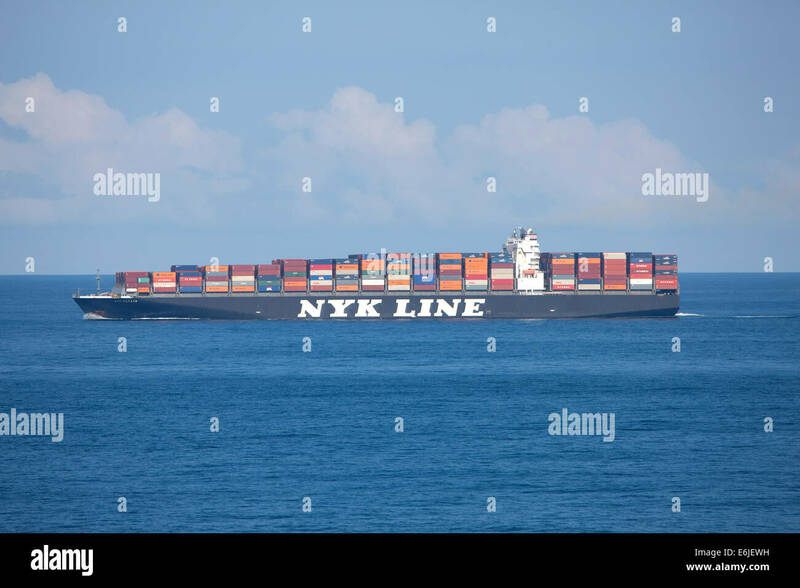 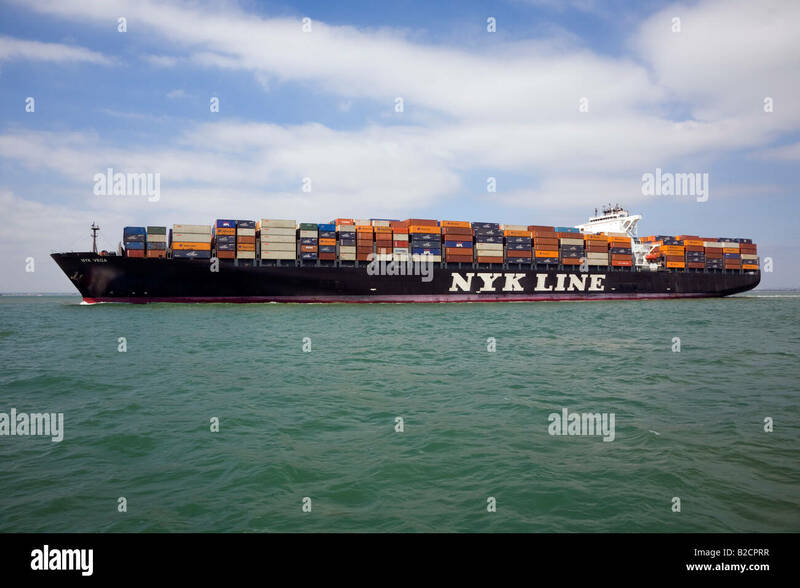 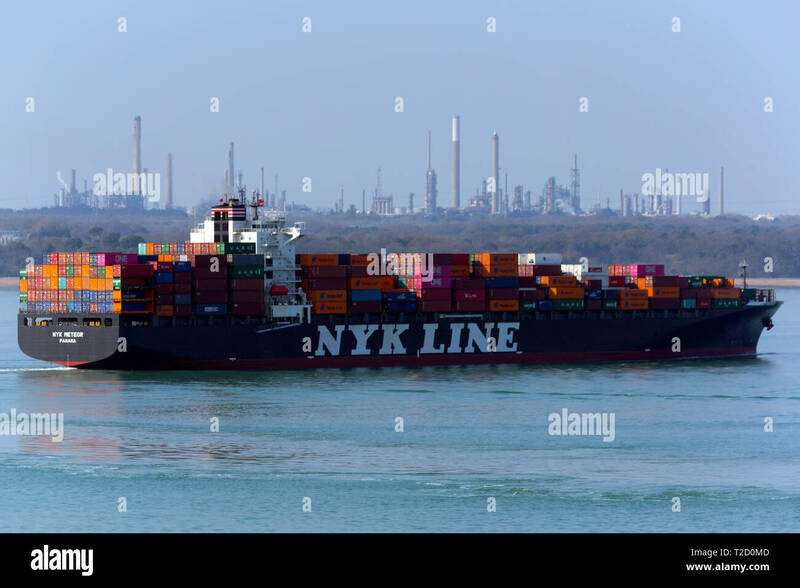 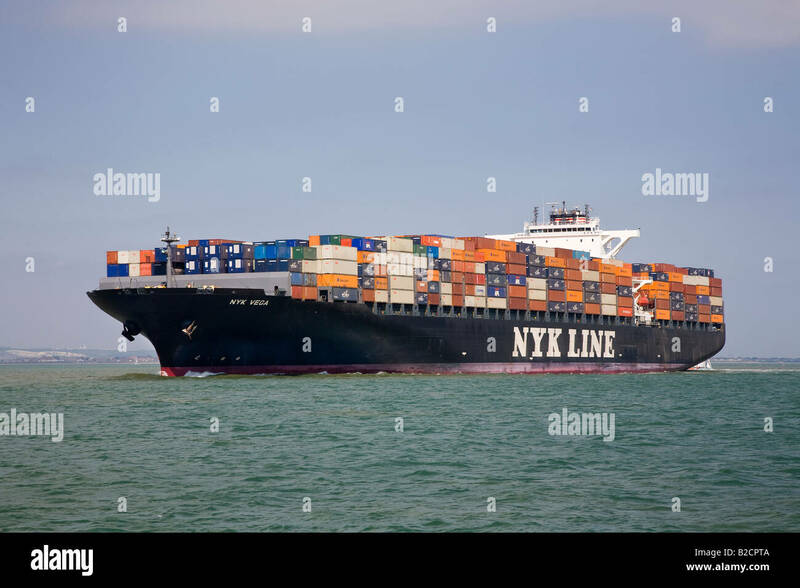 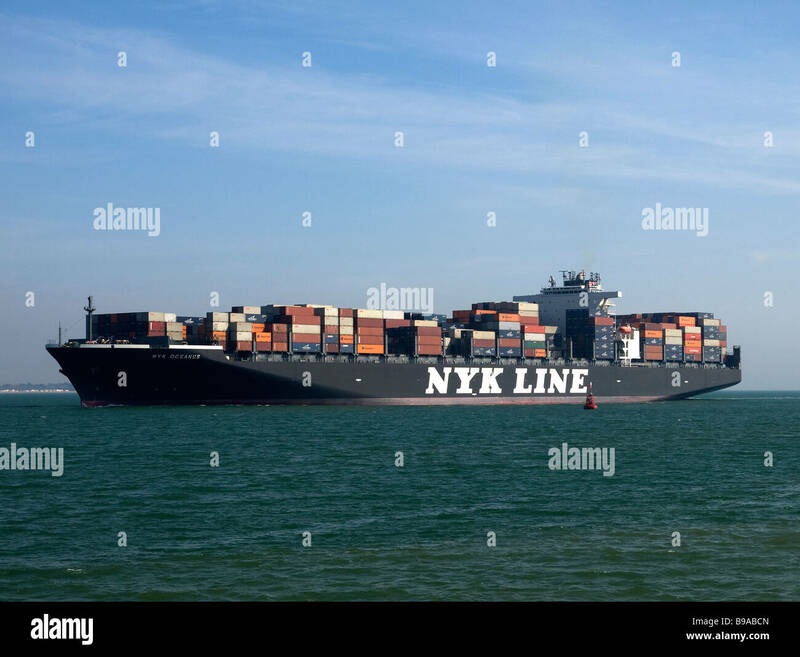 NYK Line ship in the Panama Canal with containers stacked on deck. 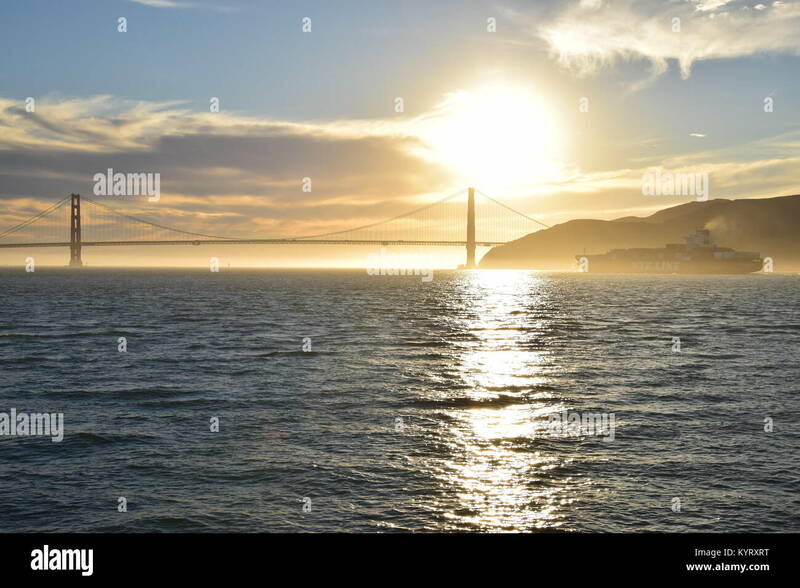 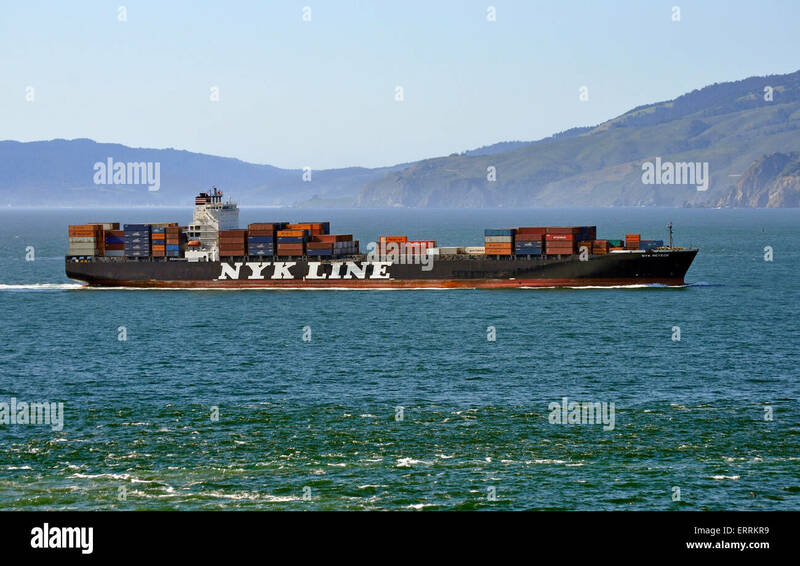 Container ship NYK Constellation leaves San Francisco Bay under the Golden Gate Bridge into the sunset. 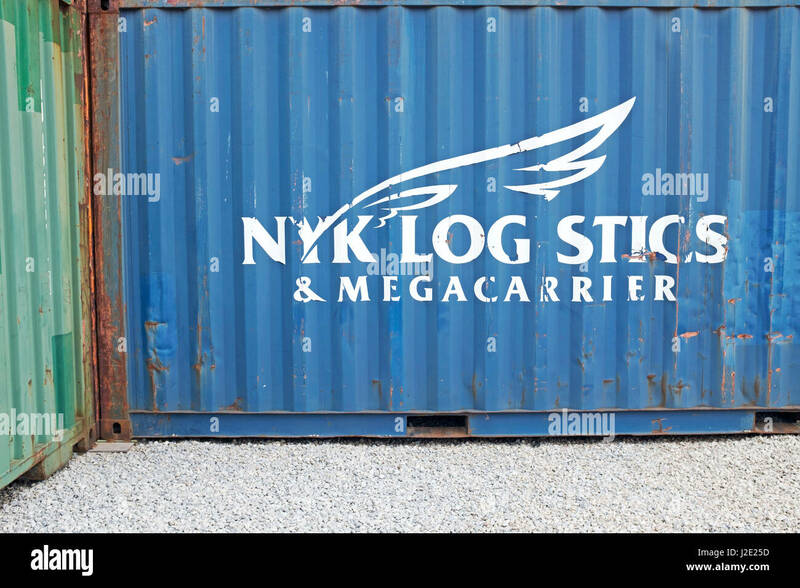 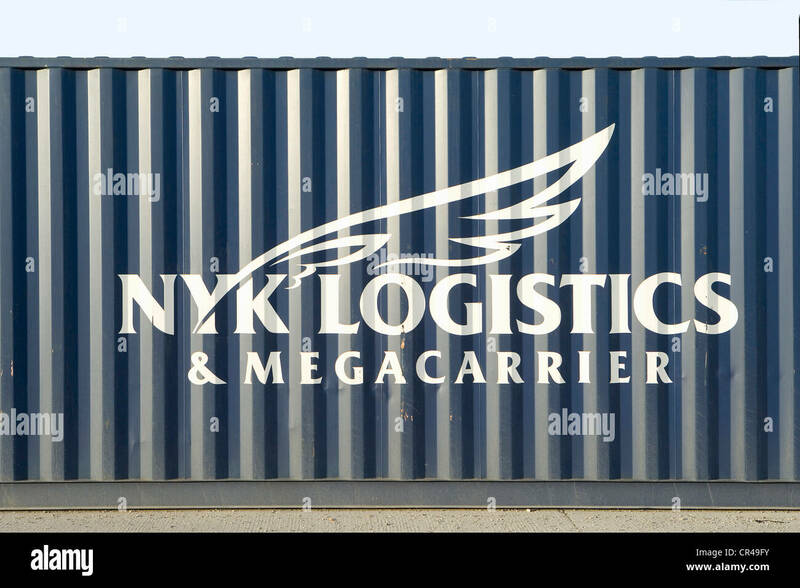 NYK Logistics & Megarrier dry freight cargo container portside in Cleveland, Ohio, United States. 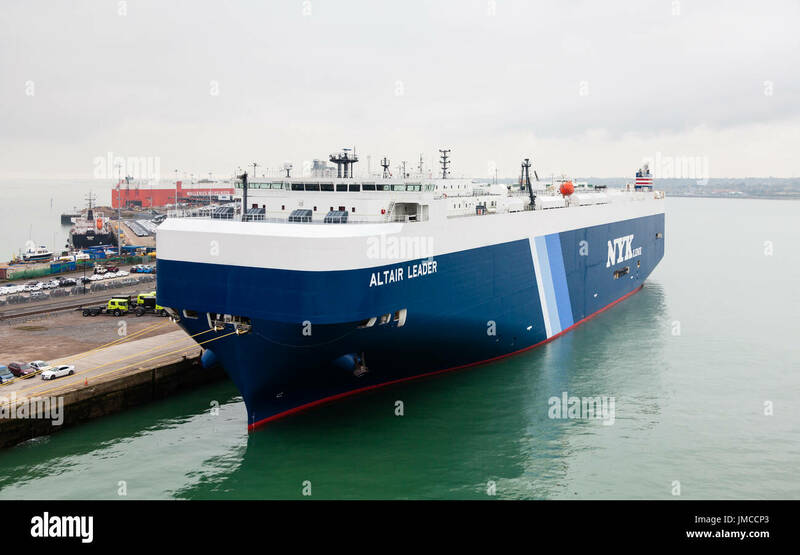 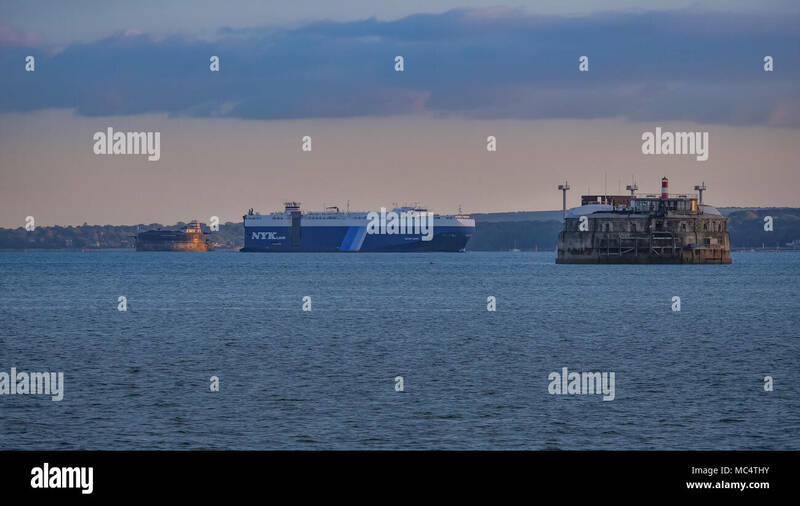 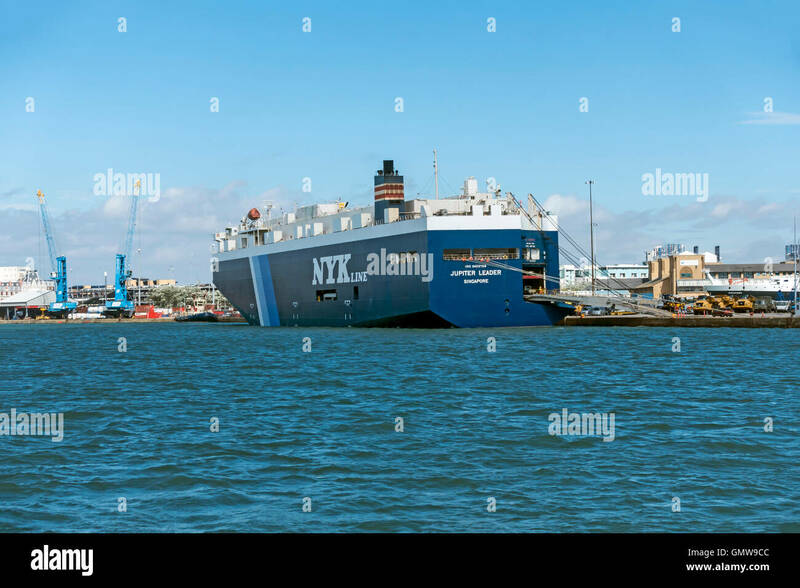 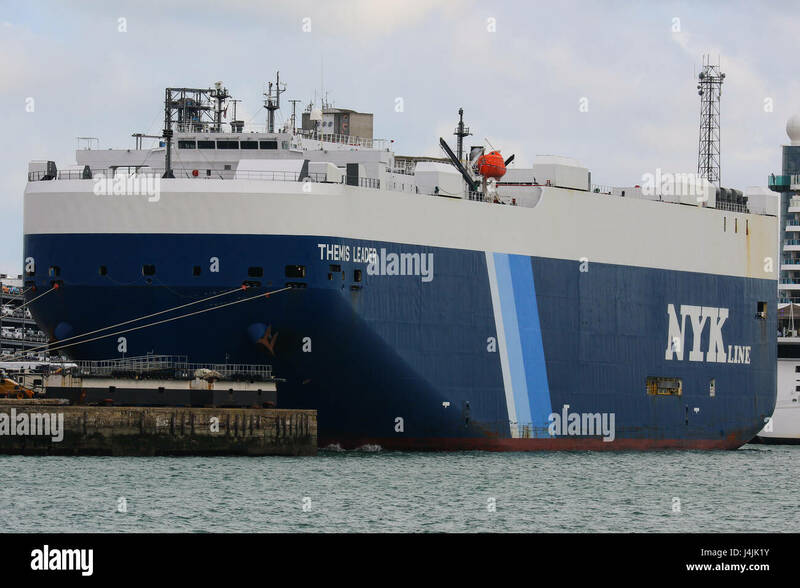 The vehicle carrier Altair Leader docked in the port of Southampton. 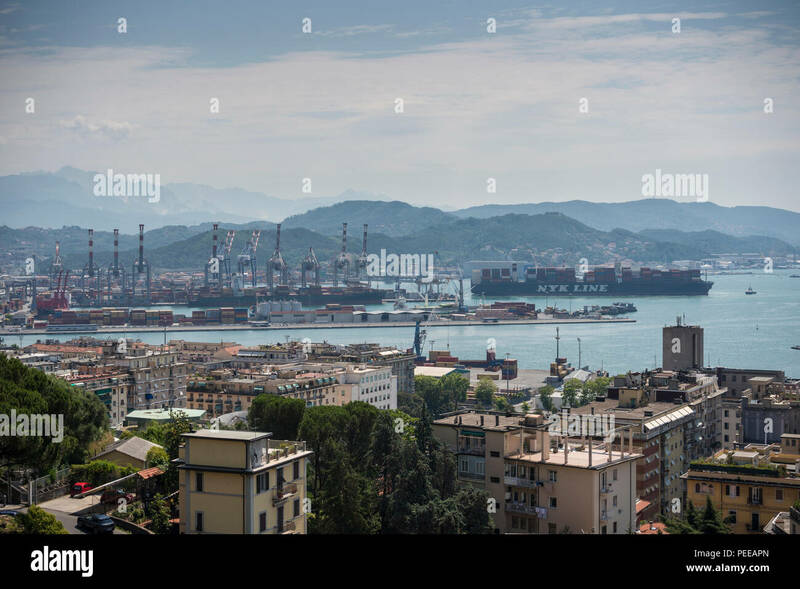 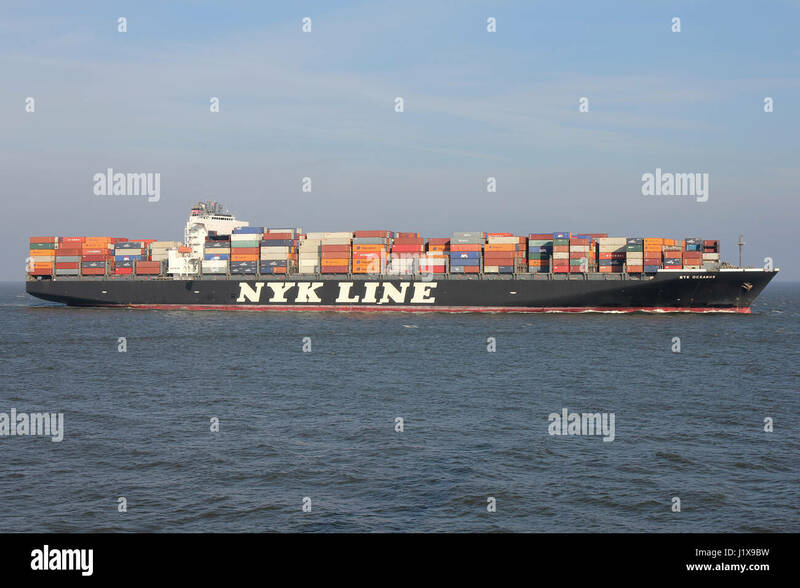 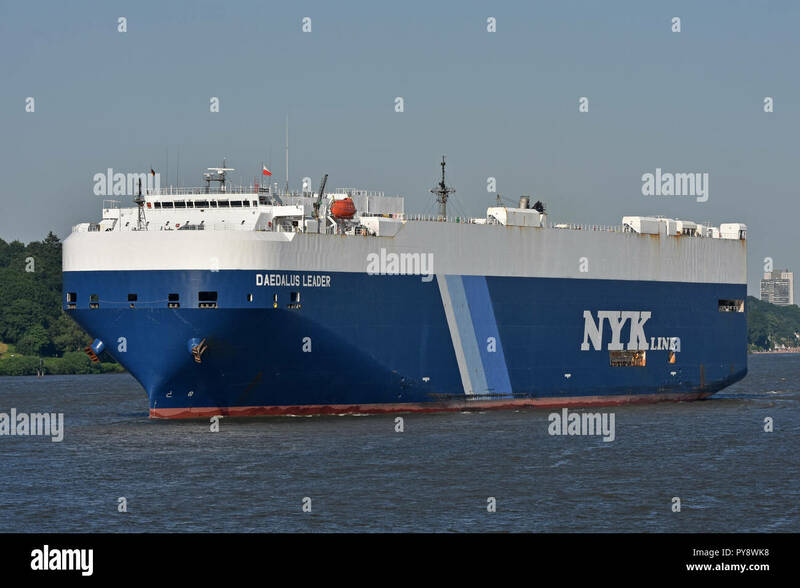 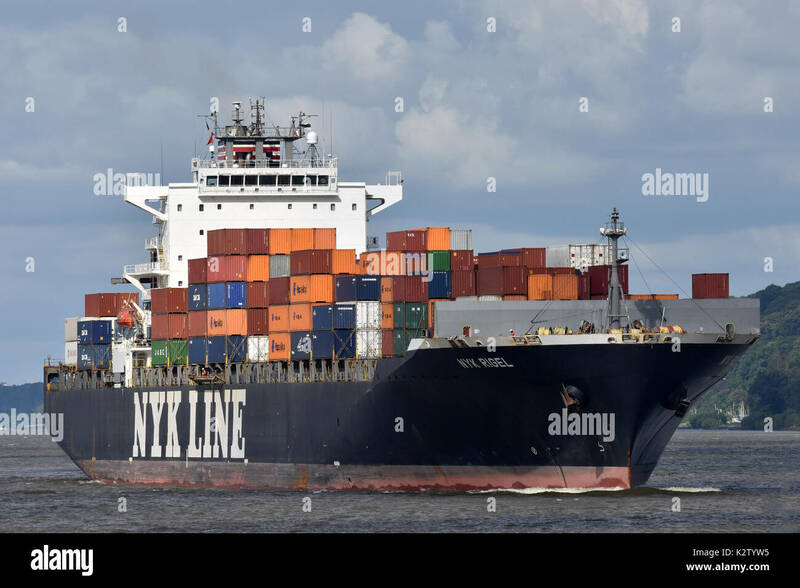 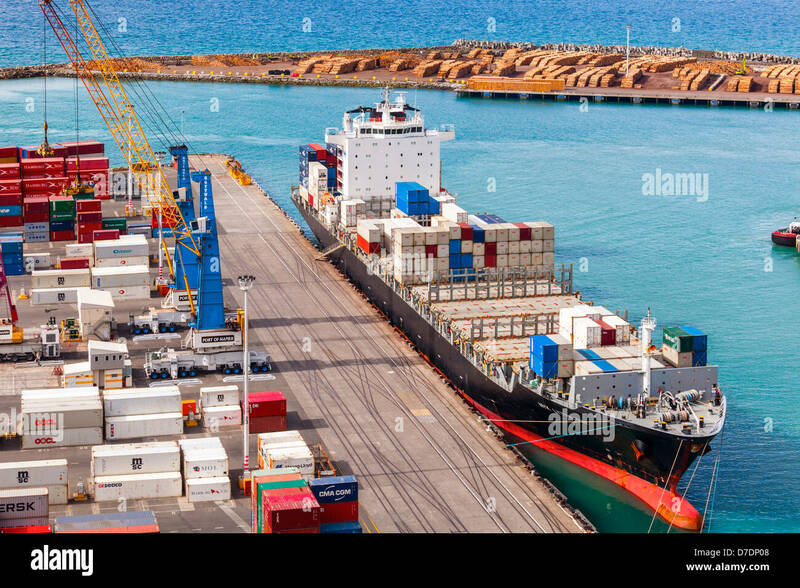 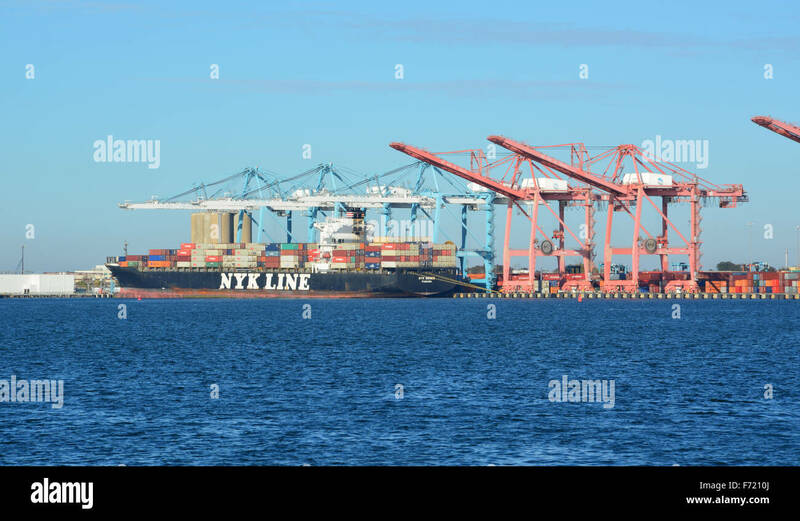 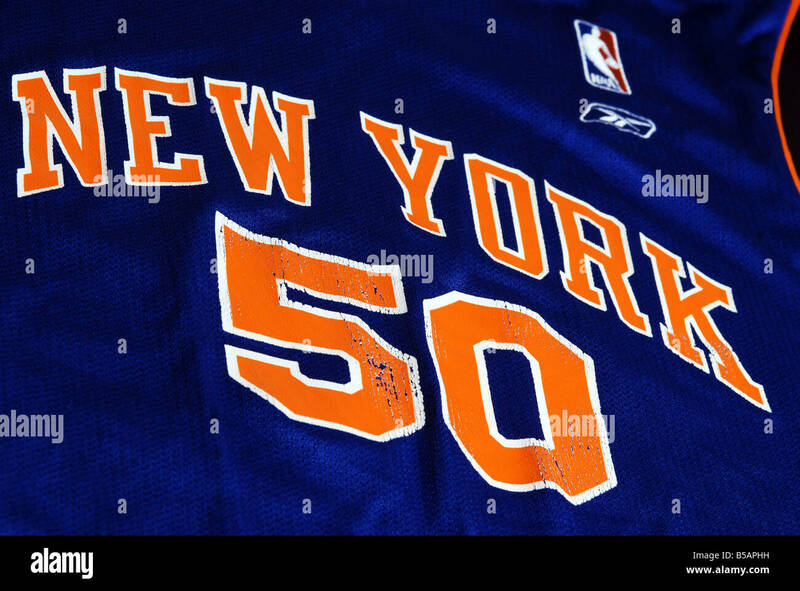 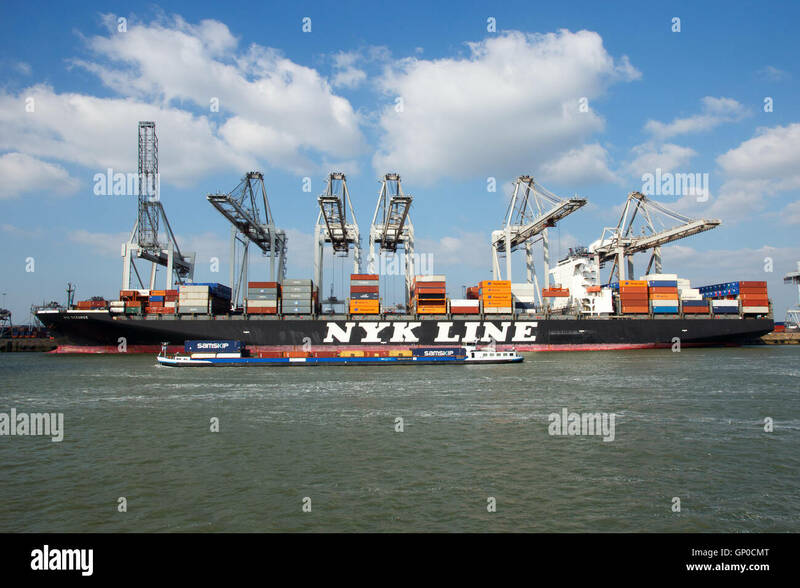 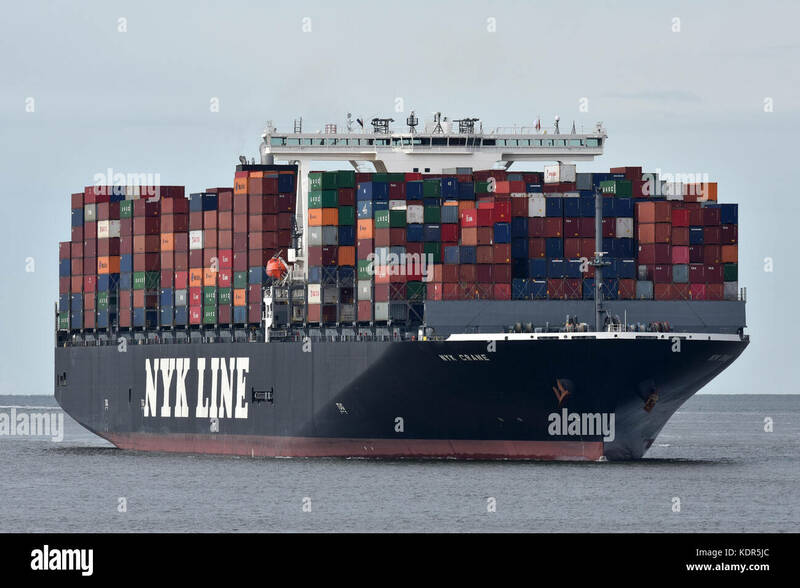 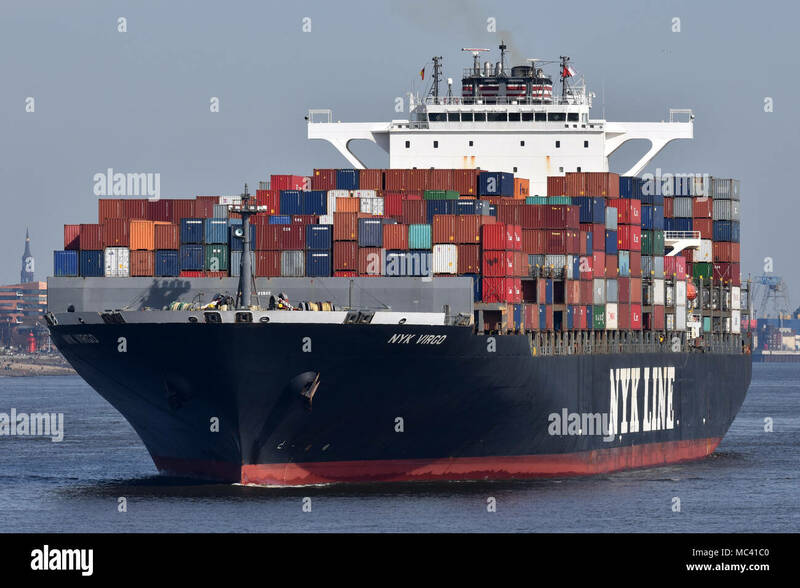 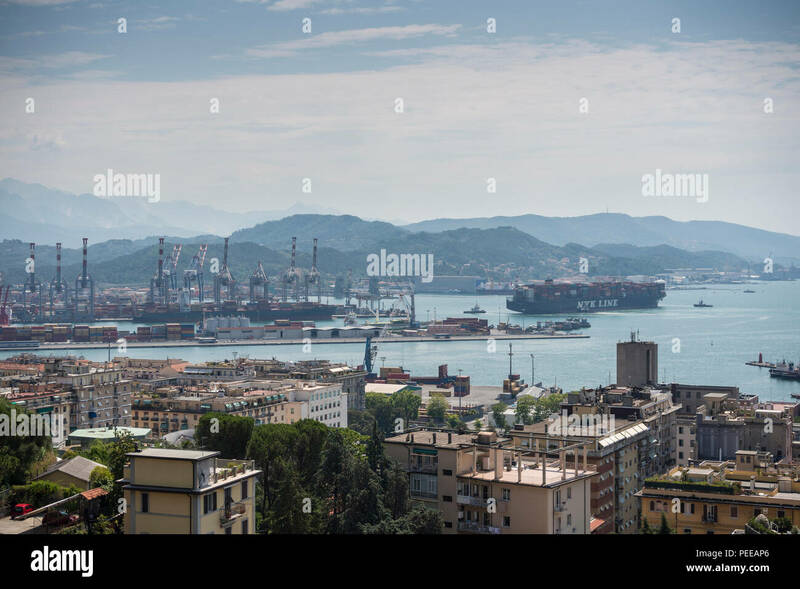 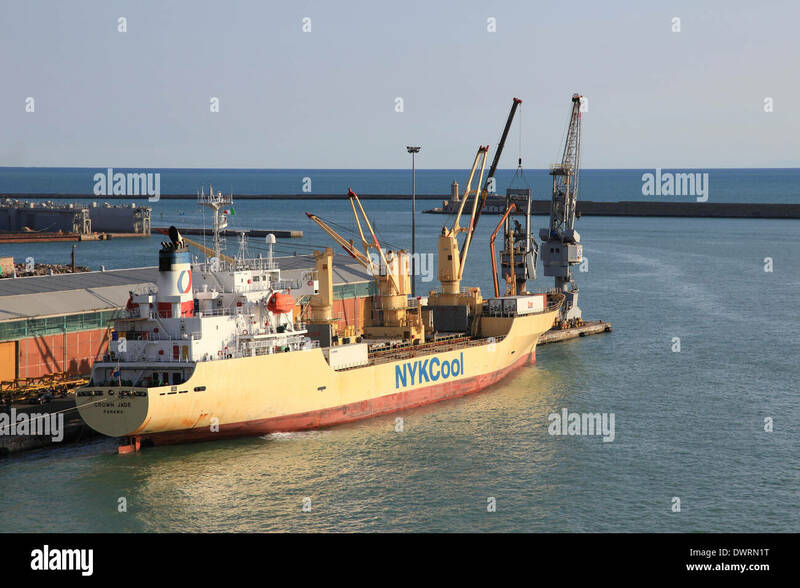 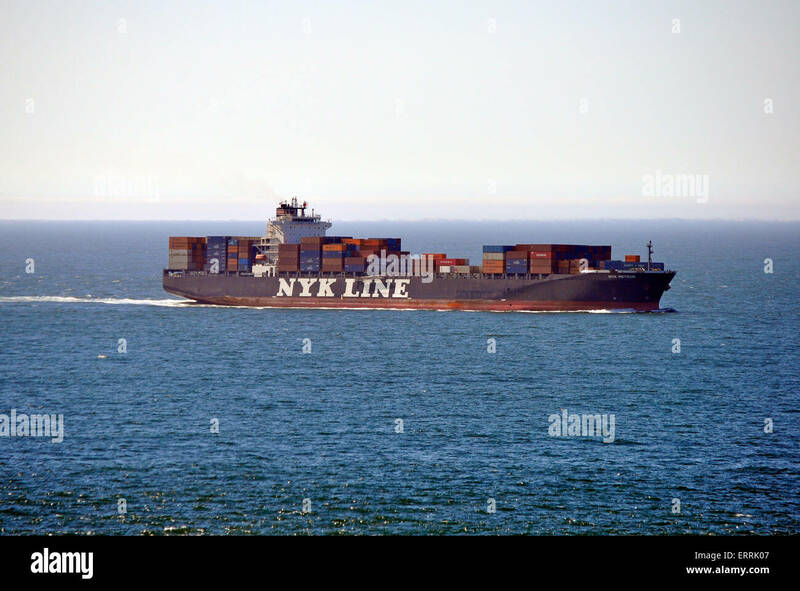 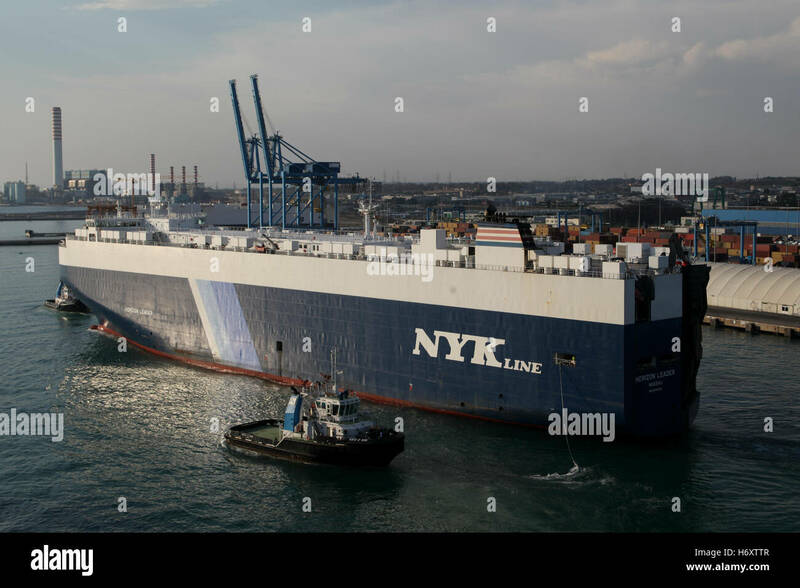 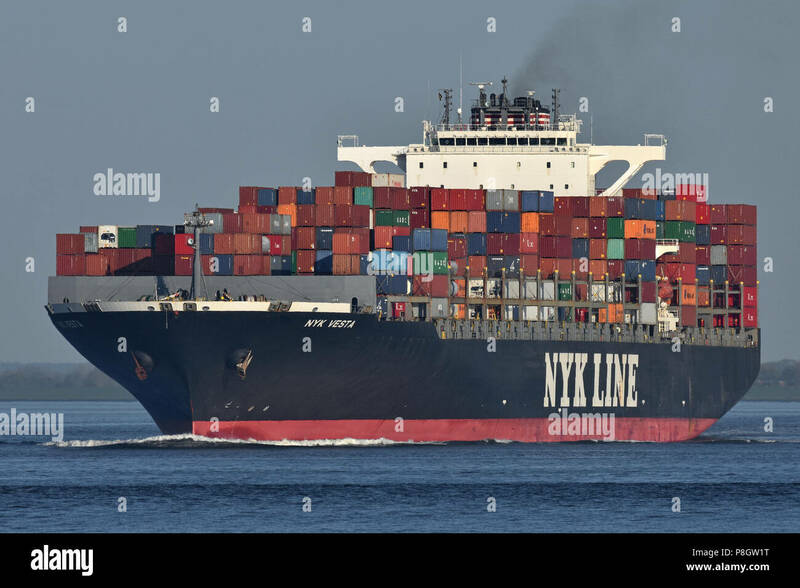 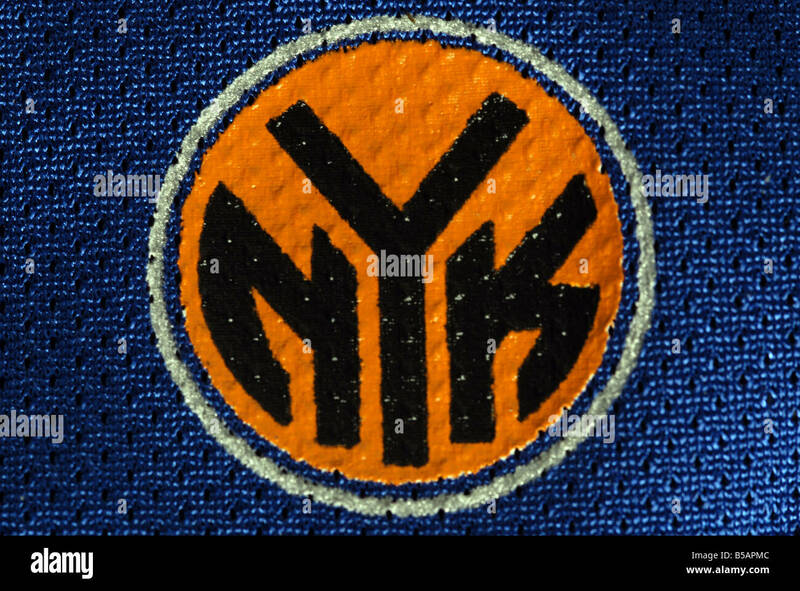 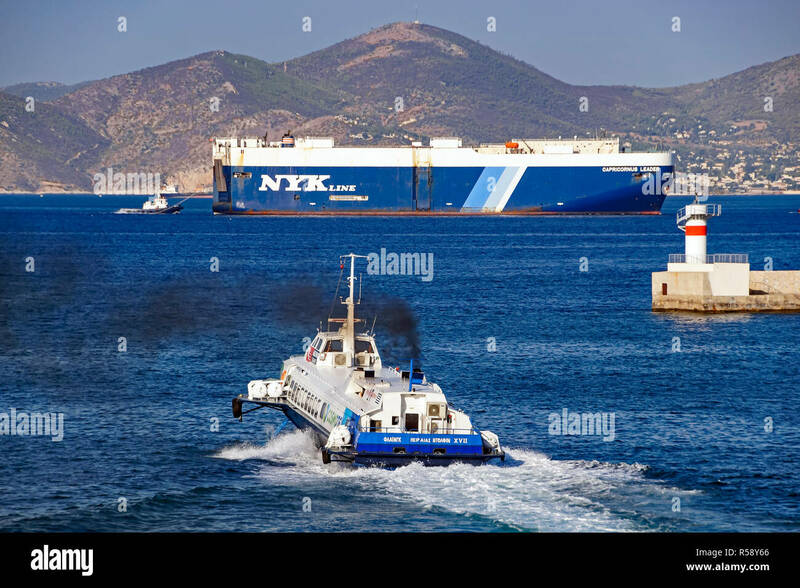 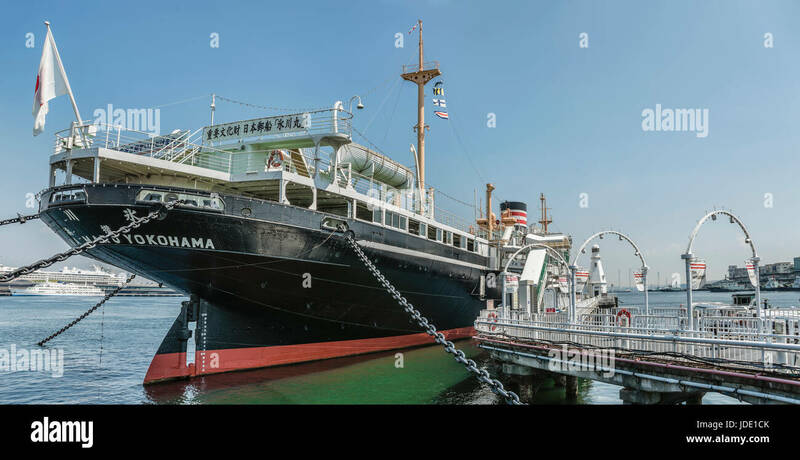 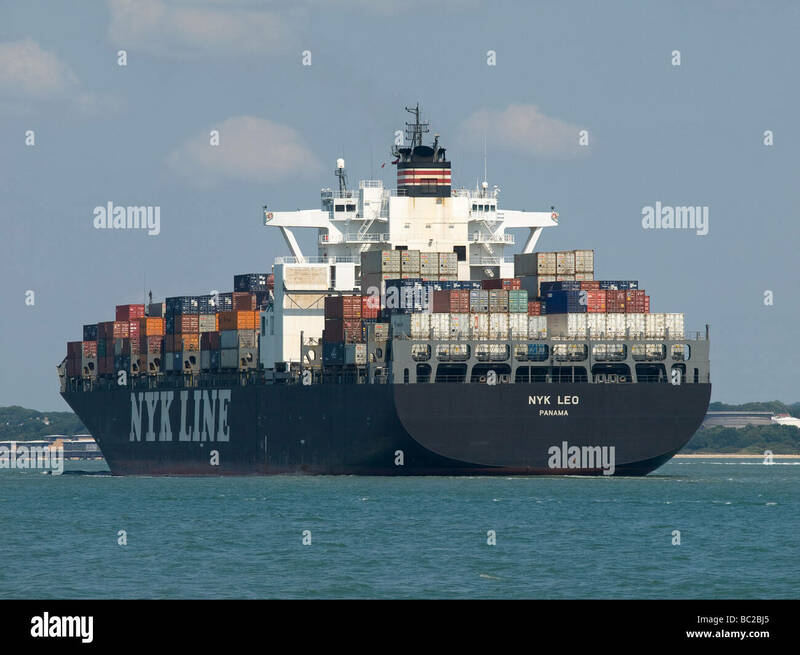 The ship is owned by the international shipping company NYK Line. 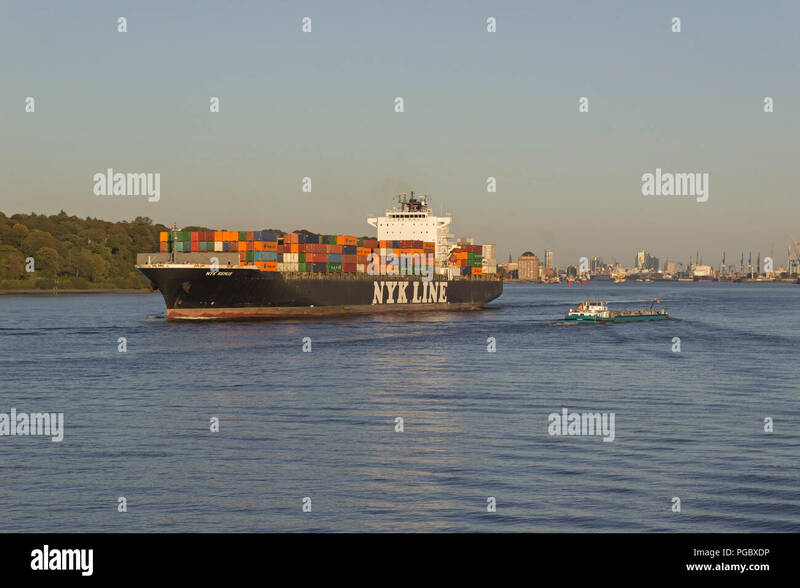 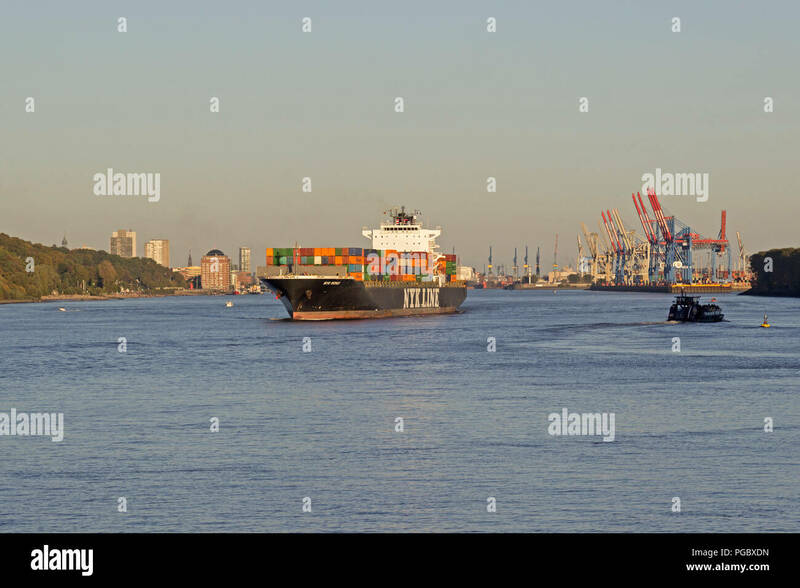 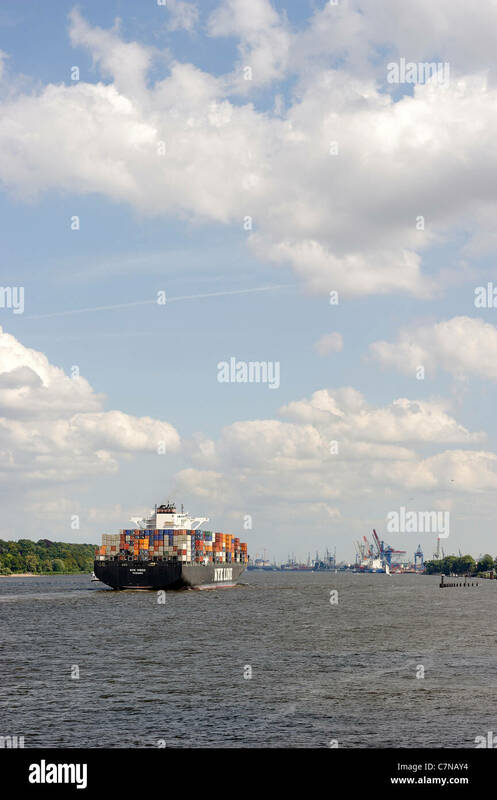 NYK OCEANUS on the river Elbe. 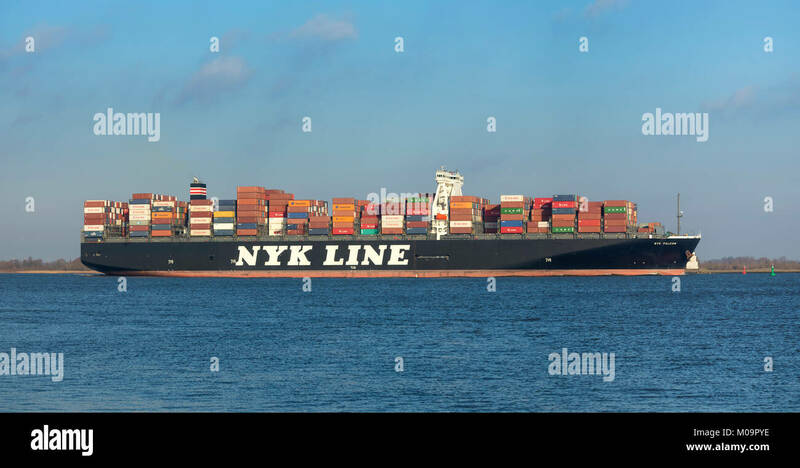 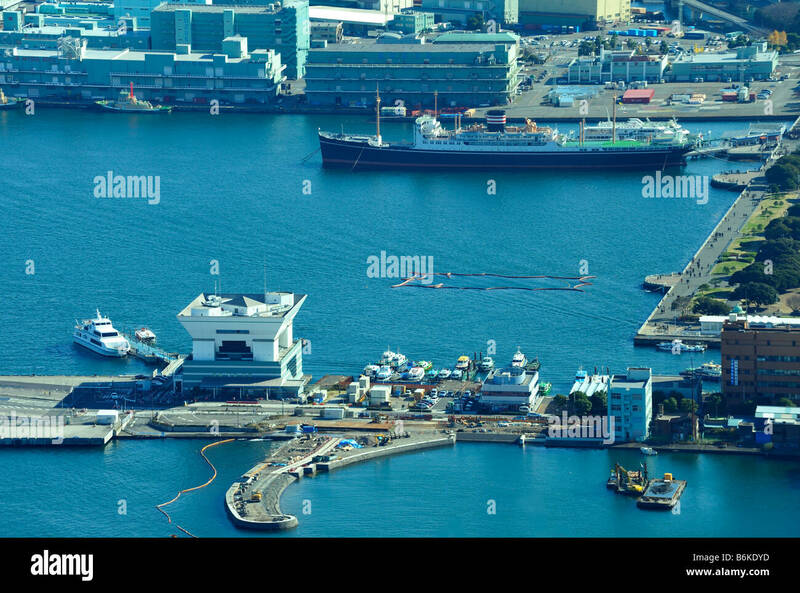 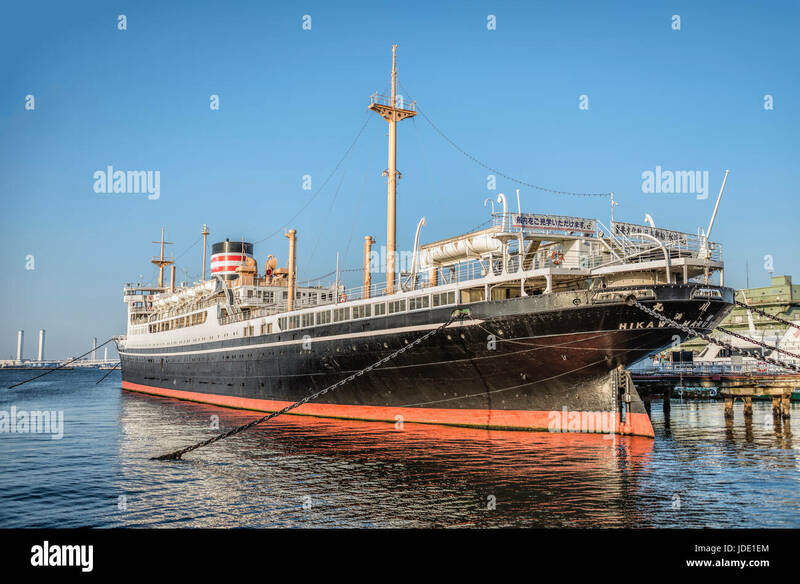 Nippon Yusen Kabushiki Kaisha (NYK) is one of the oldest and largest shipping companies in the world. 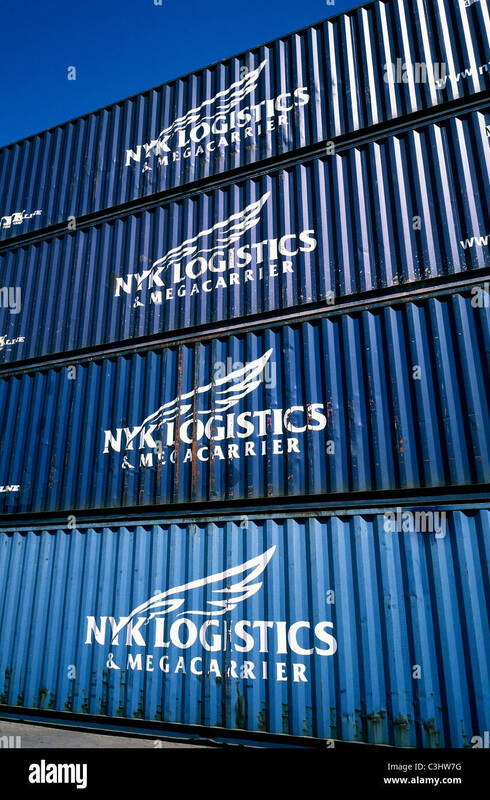 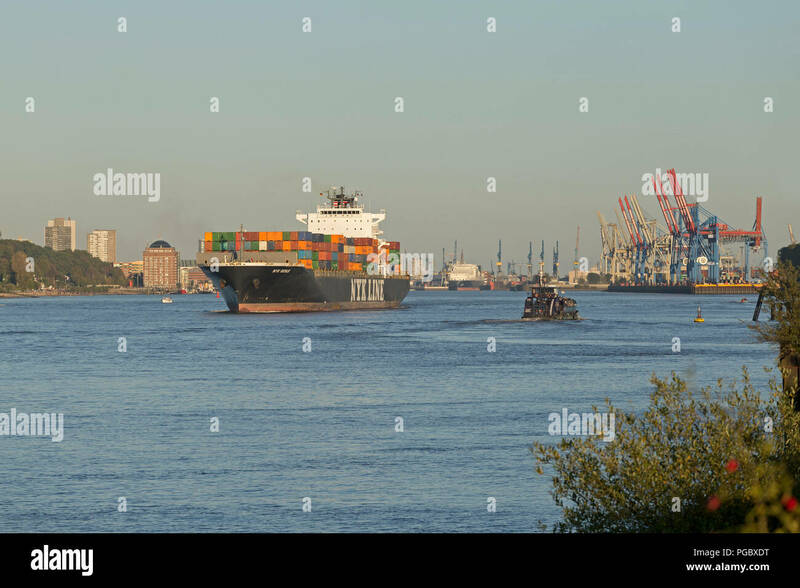 Stack of NYK Logistics intermodal containers in the port of Hamburg. 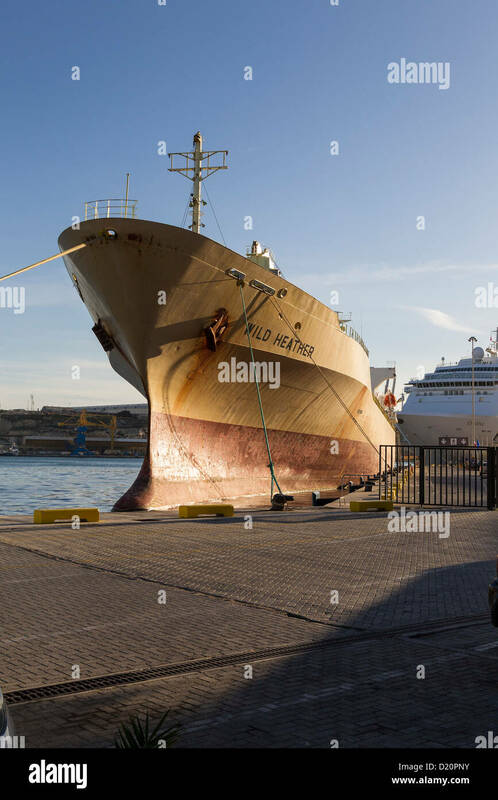 Commercial ship moored Grand Harbour Malta. 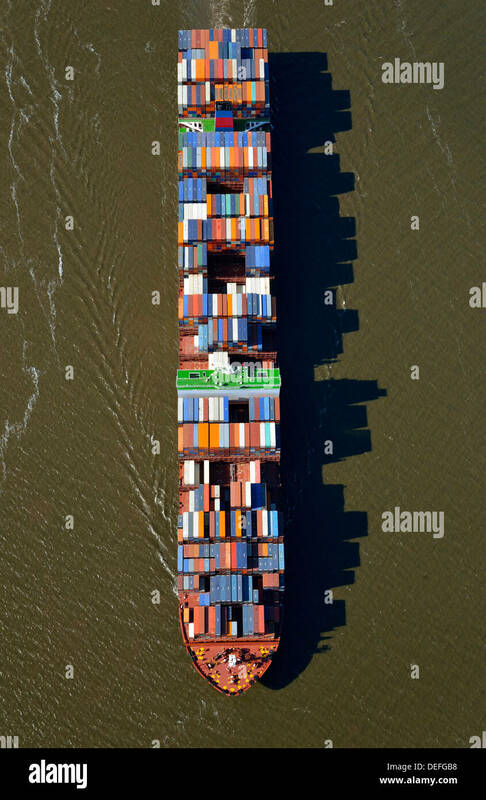 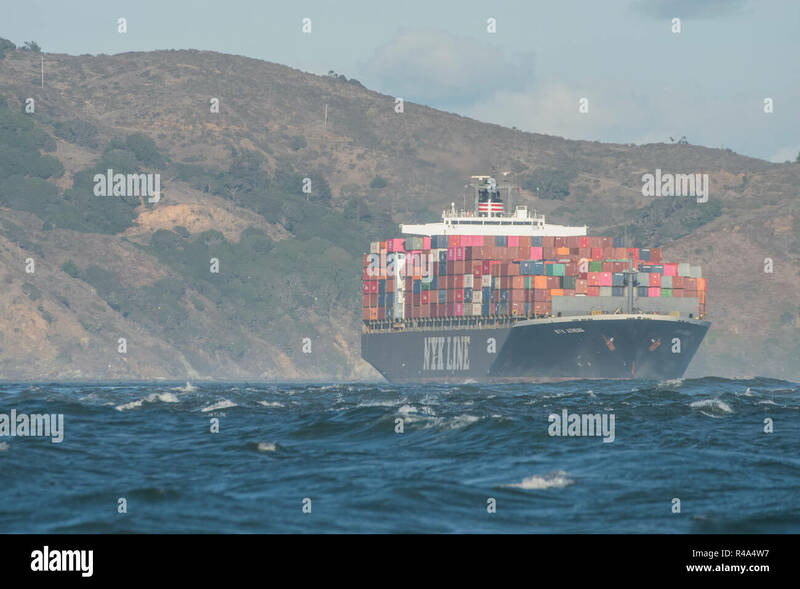 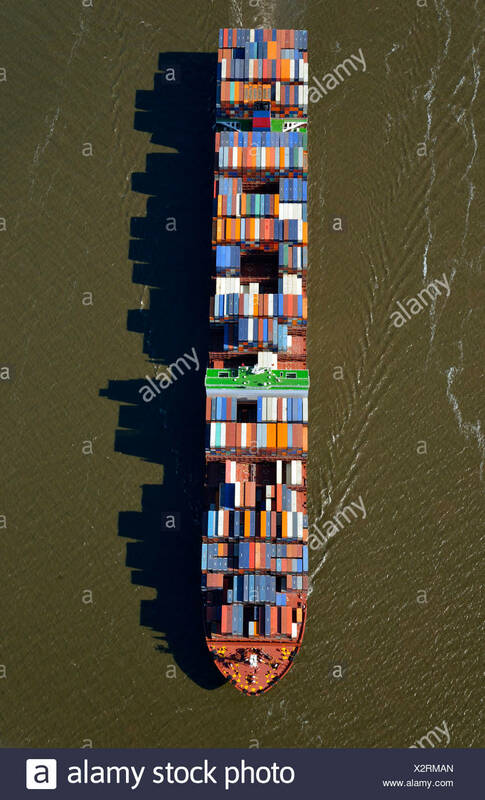 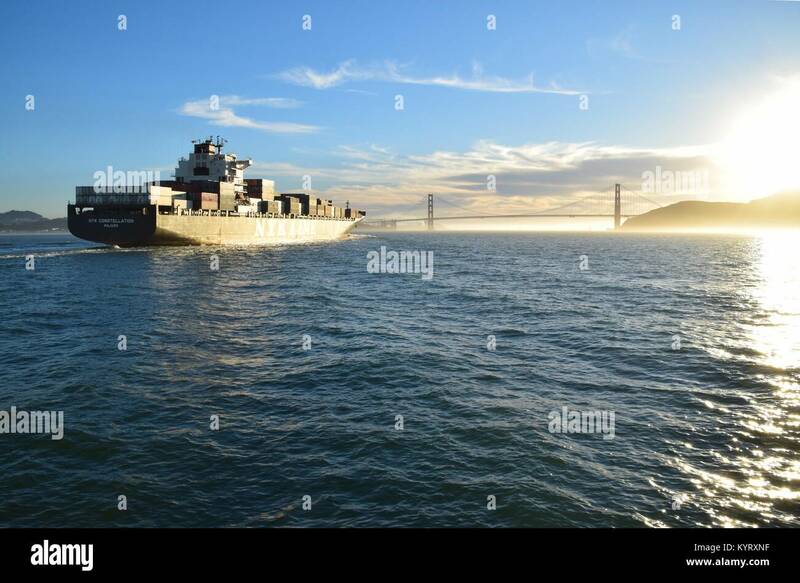 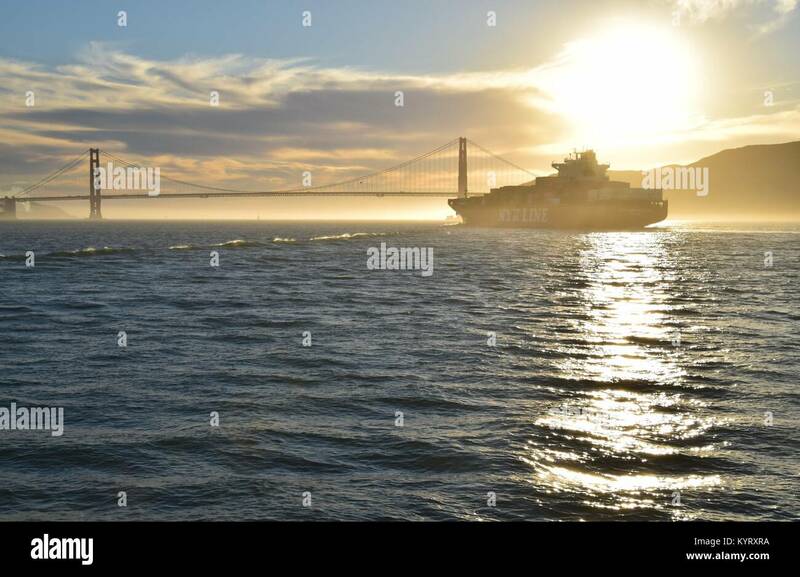 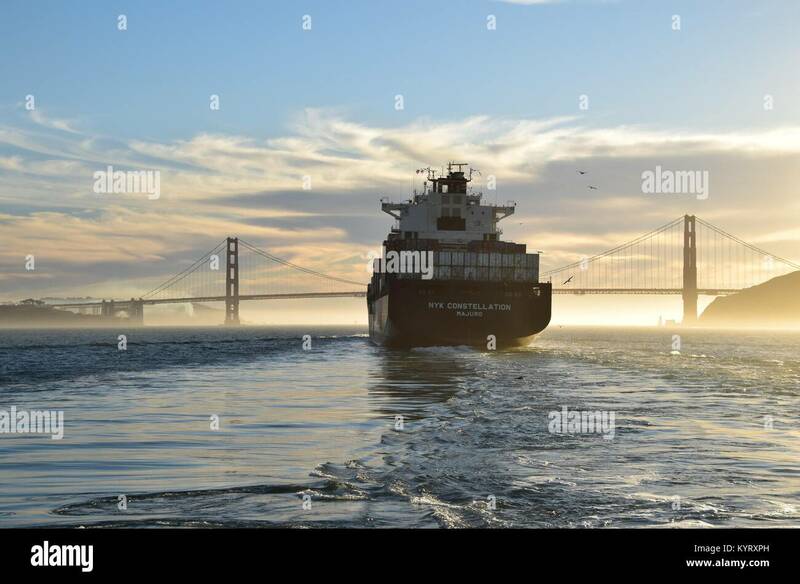 A cargo ship fully loaded with shipping containers traverses the San Francisco Bay. 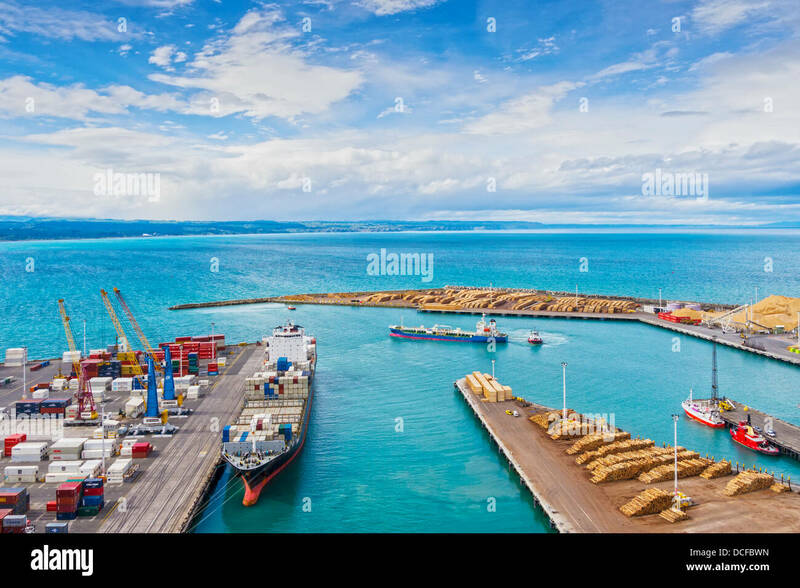 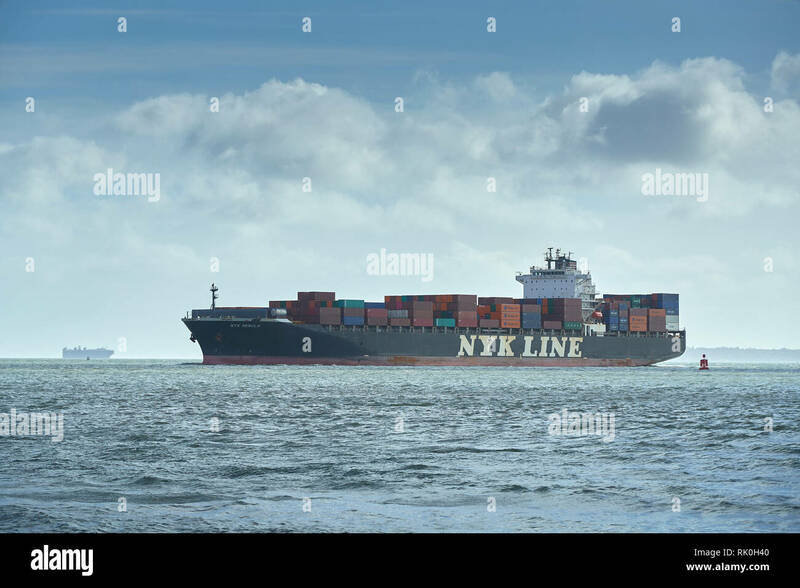 Tanker ship Golden Wave leaving Napier Port, Hawkes Bay, New Zealand. 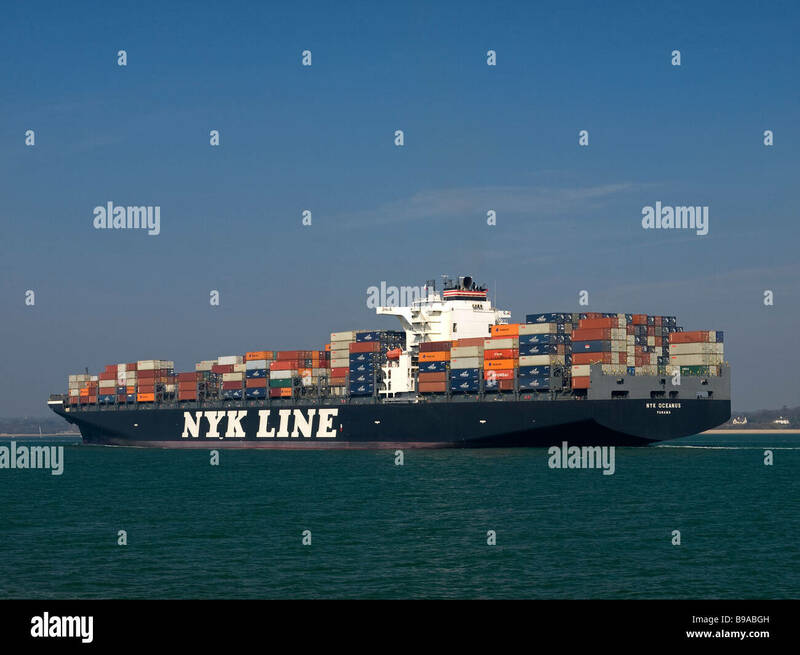 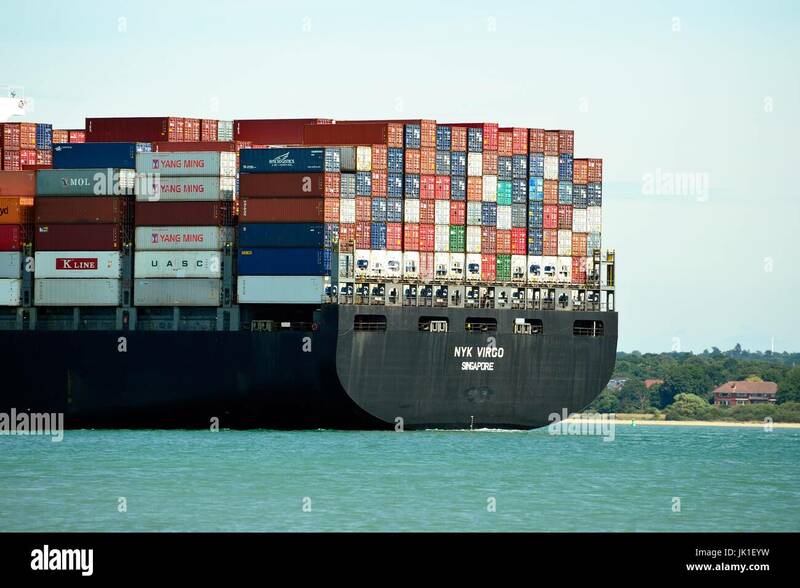 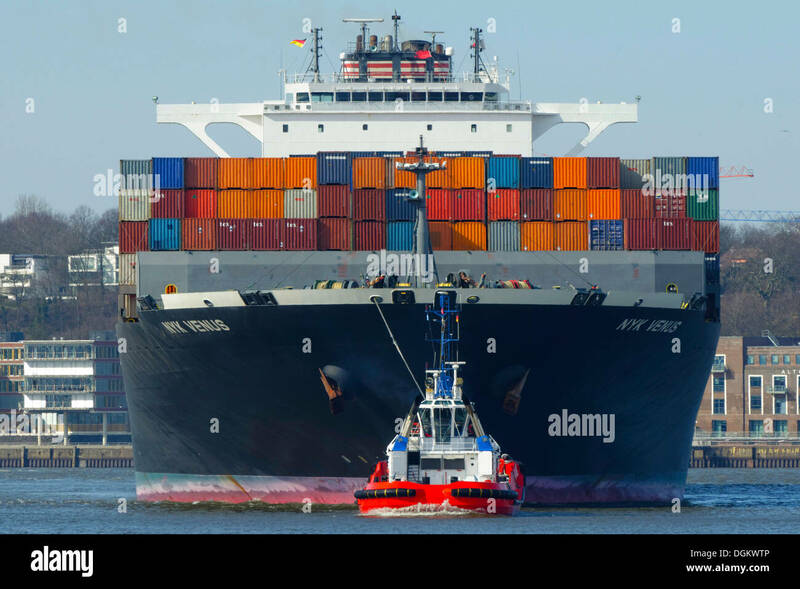 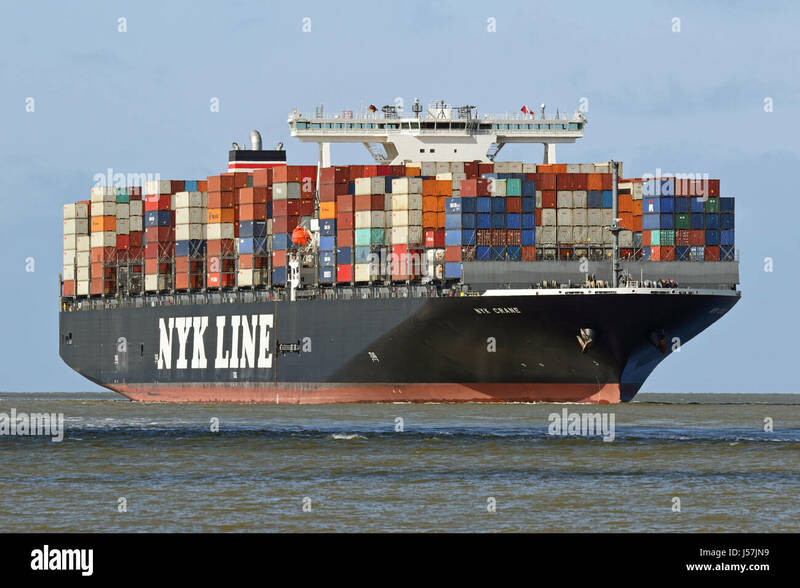 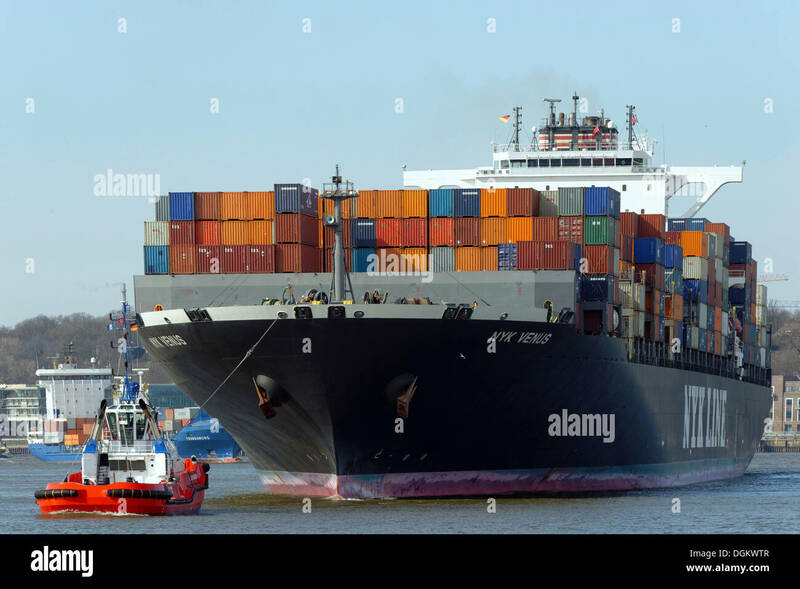 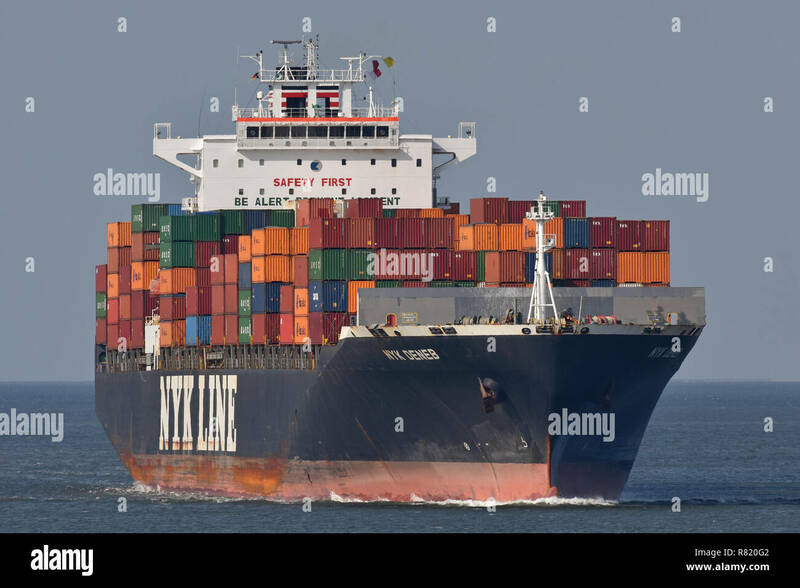 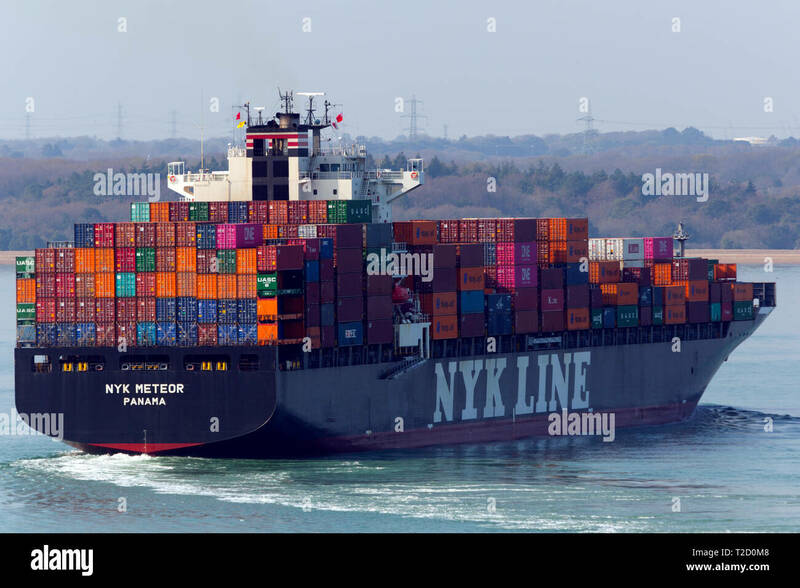 The container ship is the NYK Lyttelton. 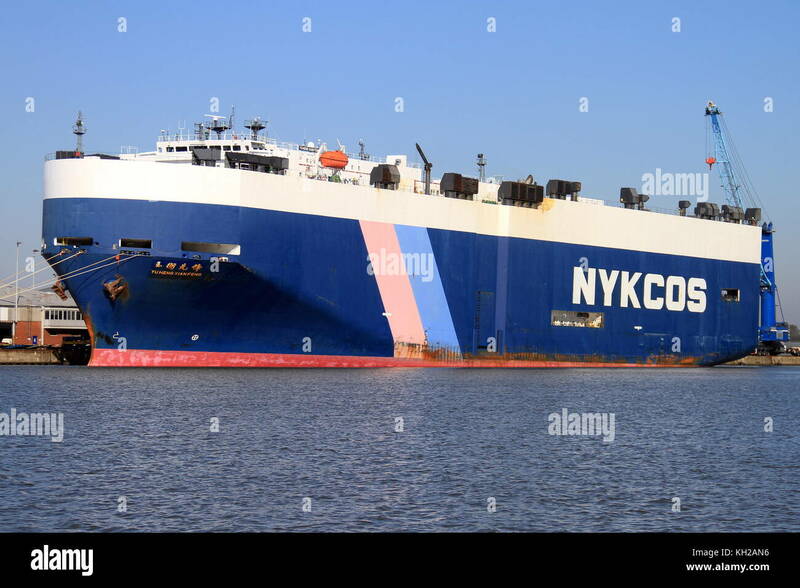 The car carrier YU HENG XIAN FENG is on 3 October 2015 in the port of Bremerhaven and is loaded. Cargo ship transiting the Panama Canal, Miraflores Locks. 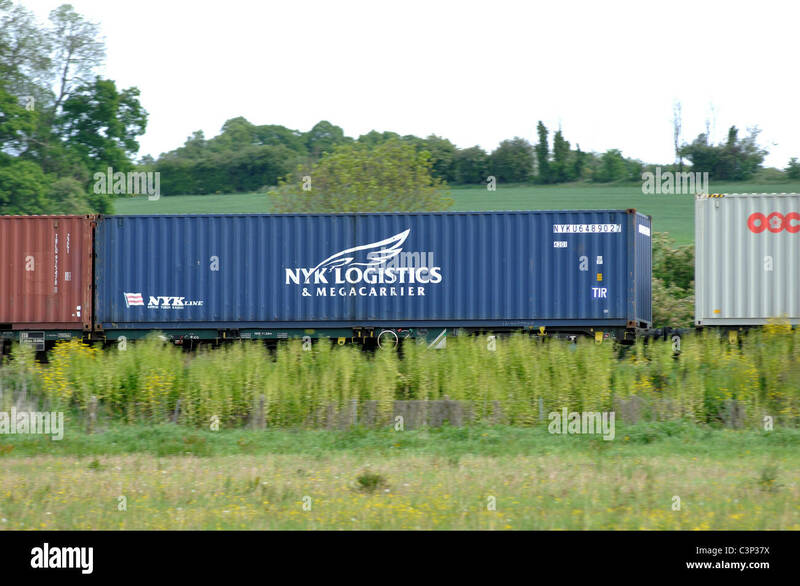 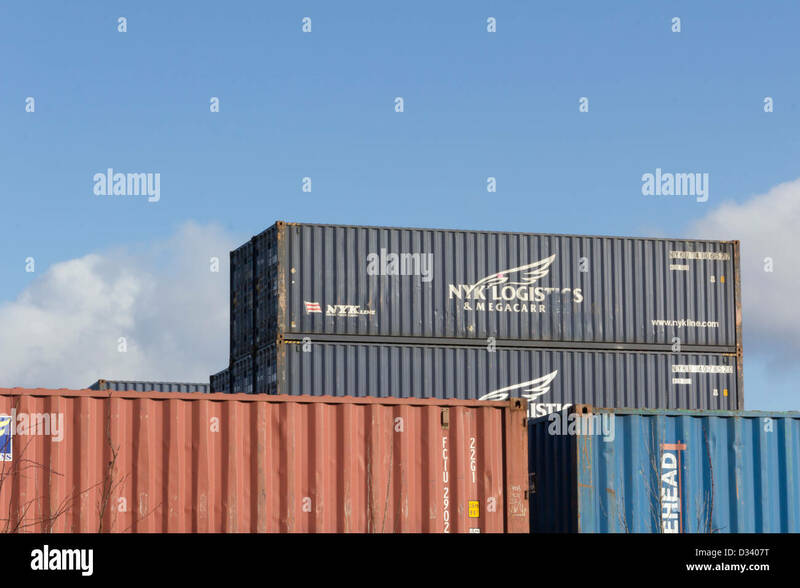 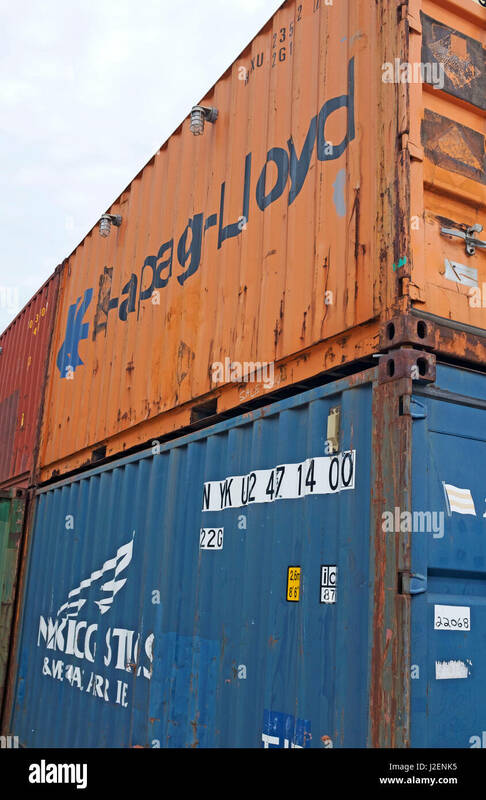 NYK Logistics intermodal shipping containers at the Barton Dock Road container terminal on Trafford Park, Manchester. 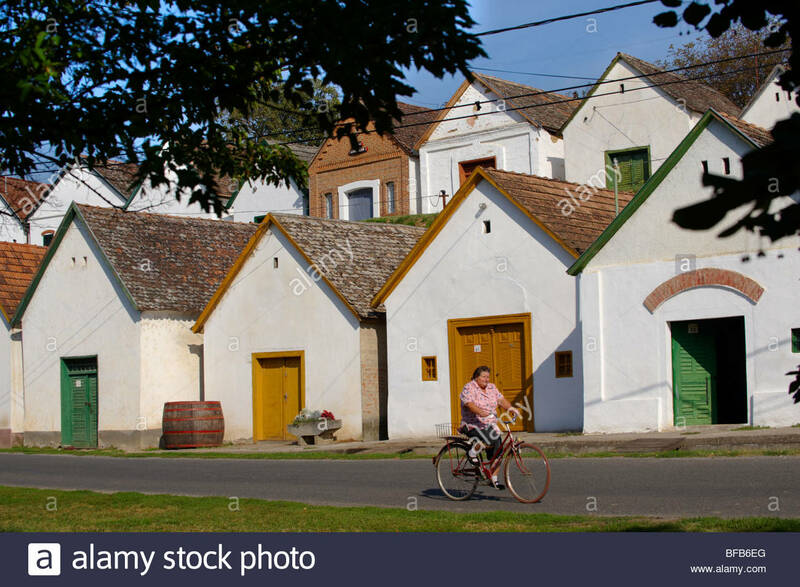 villanykovesd wine cellars (vill nyk vesd pince ), Villany ( vill ny ) Hungary. 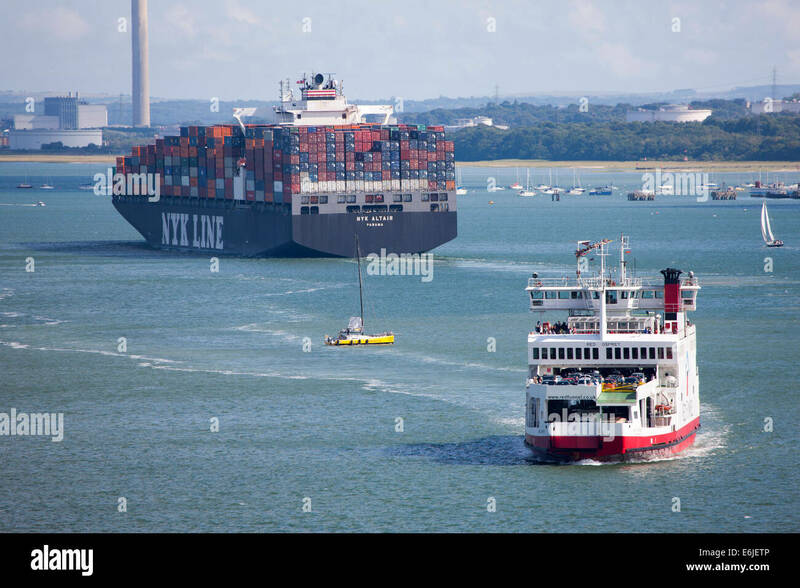 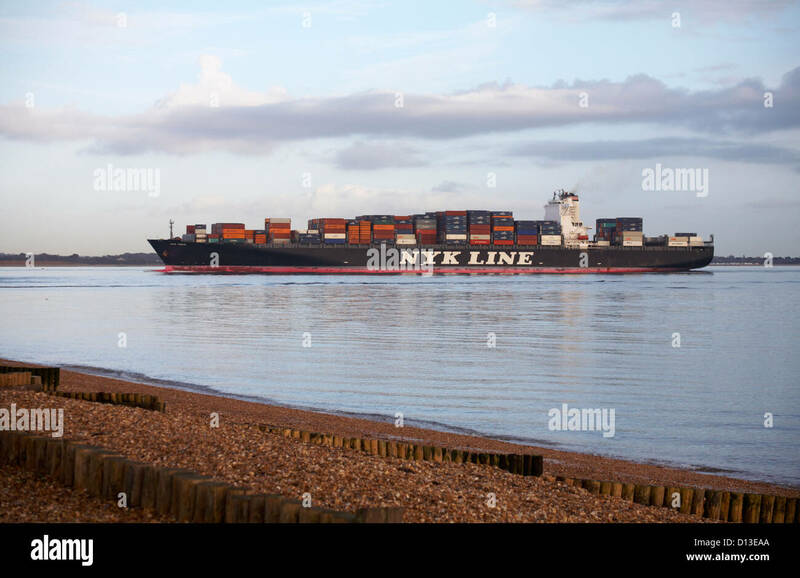 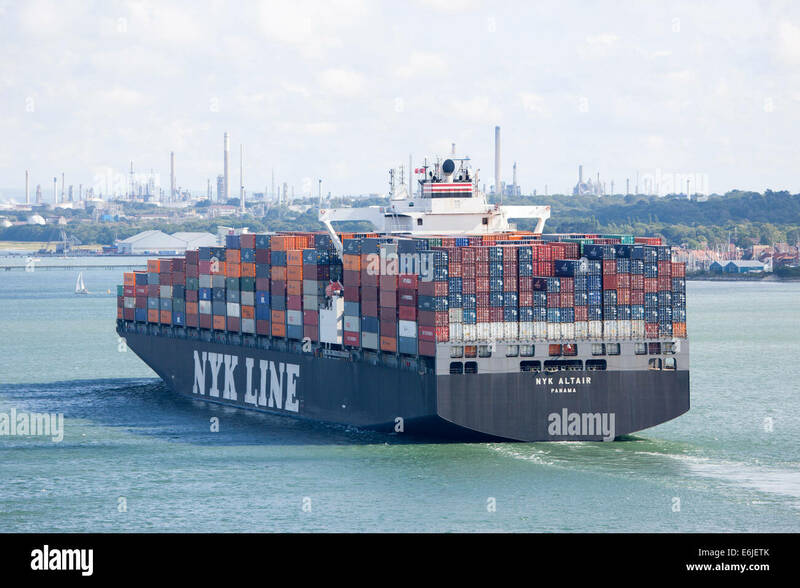 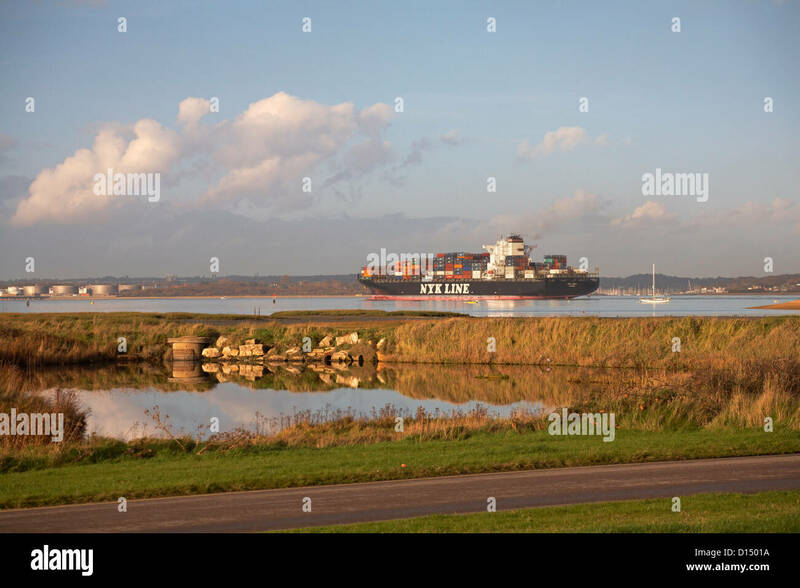 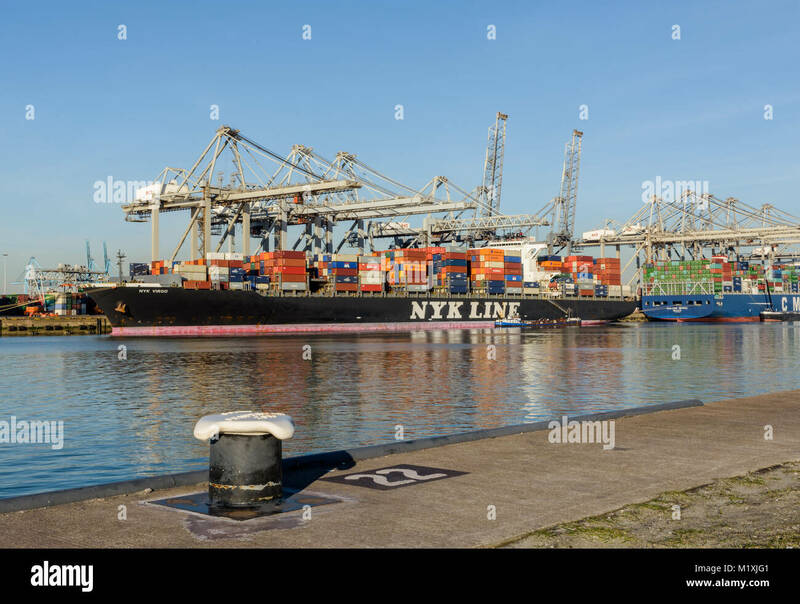 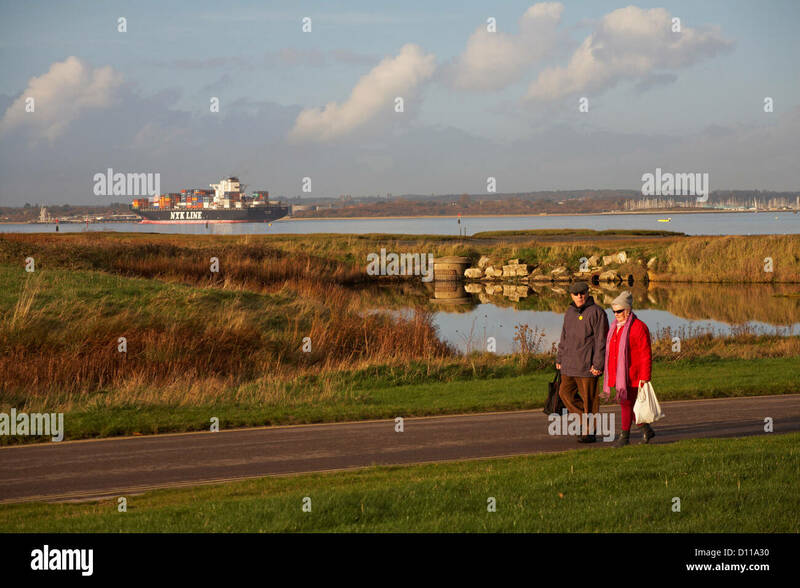 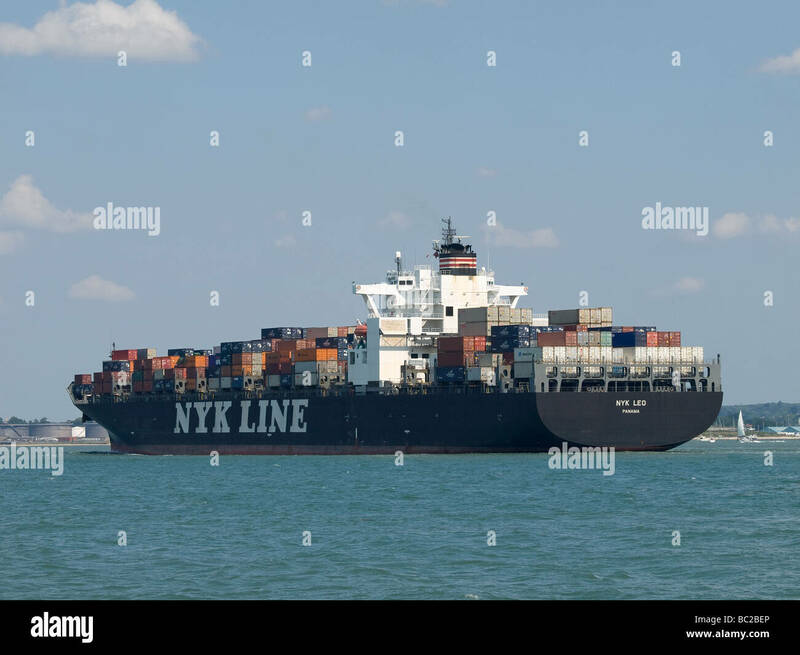 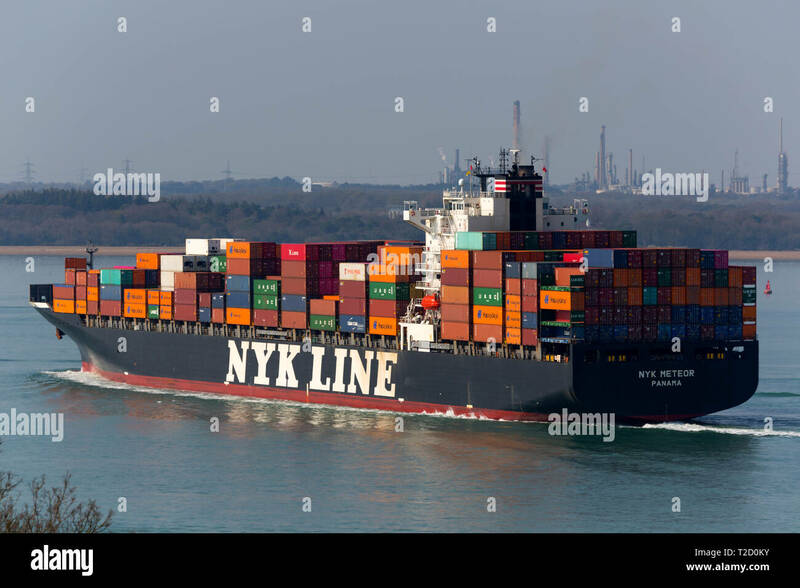 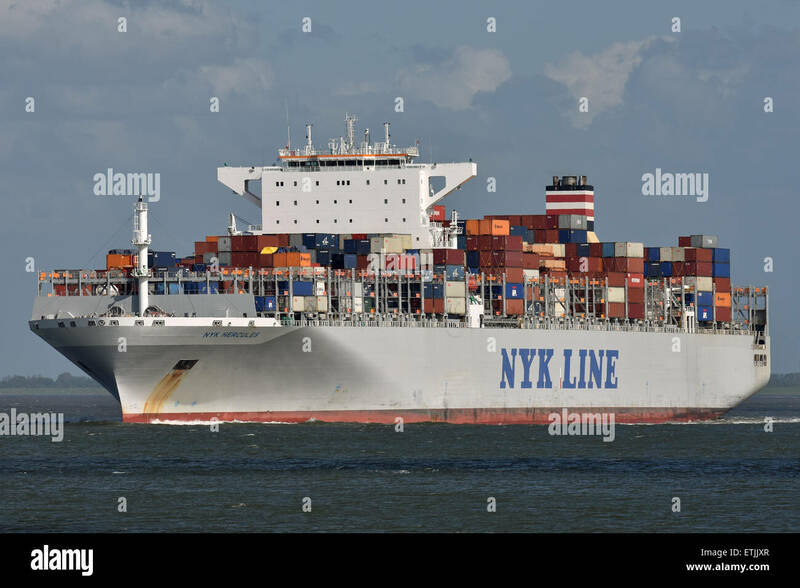 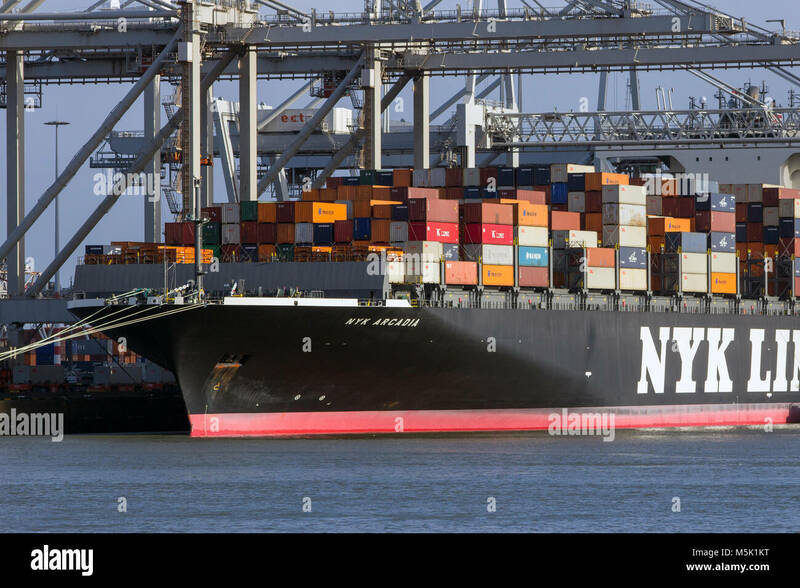 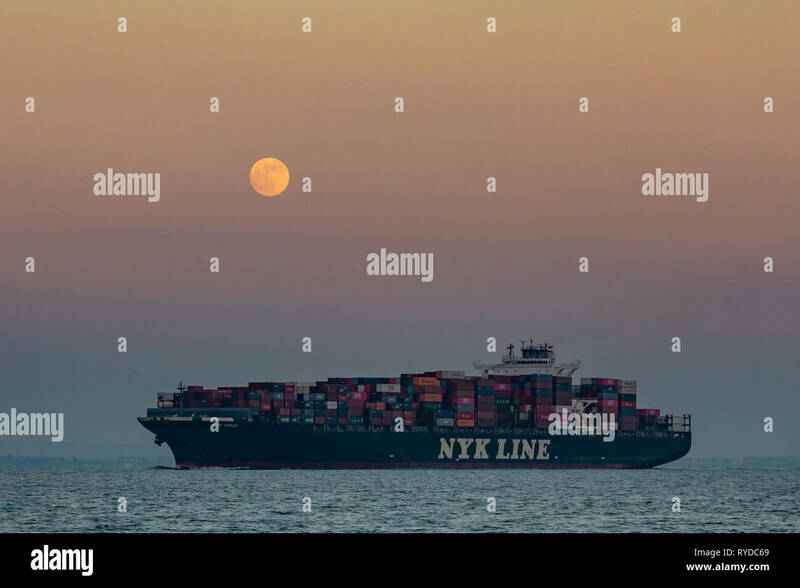 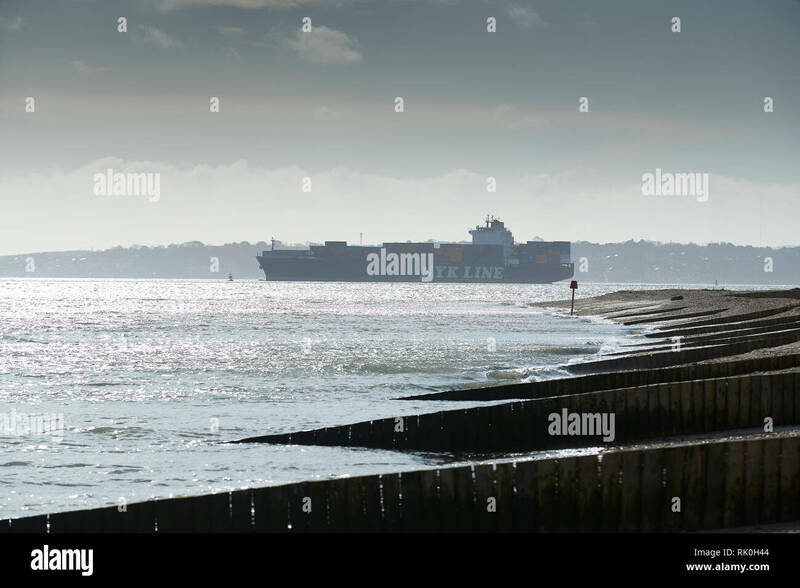 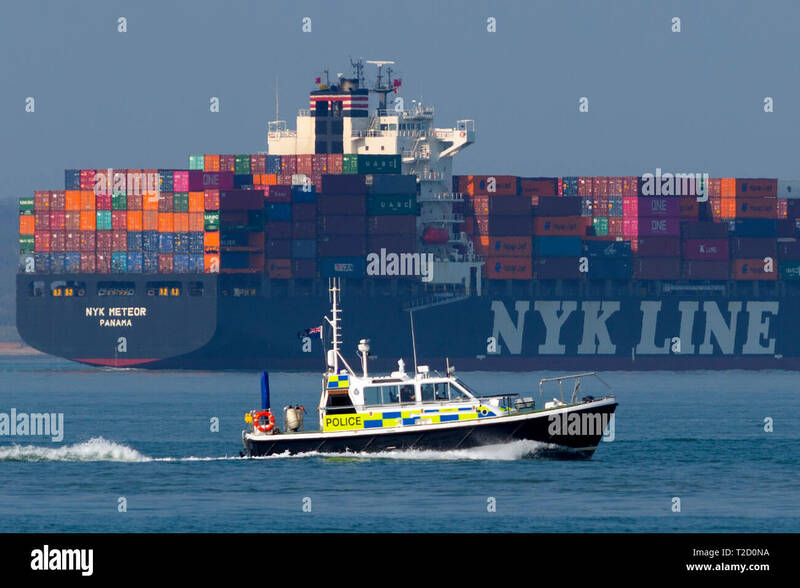 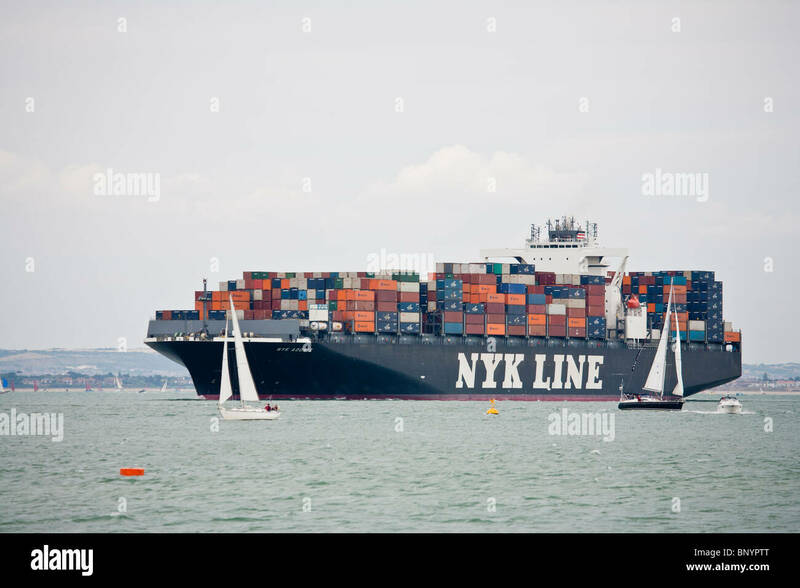 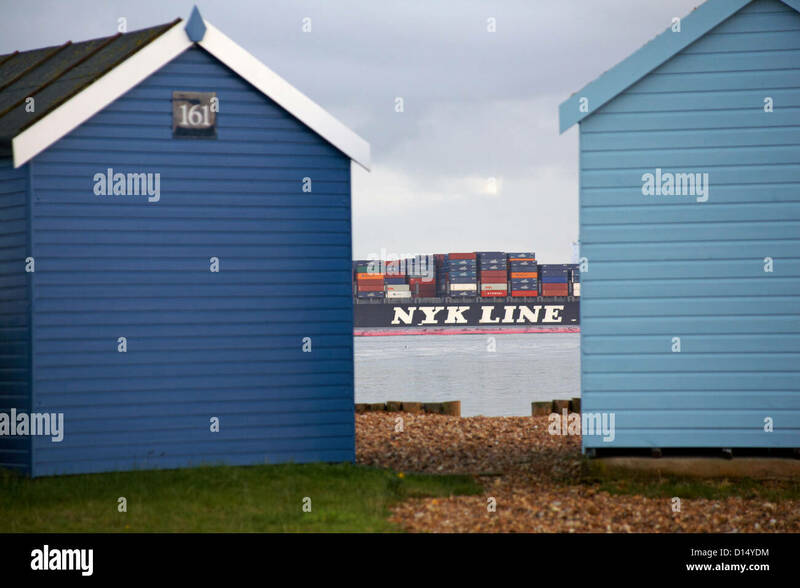 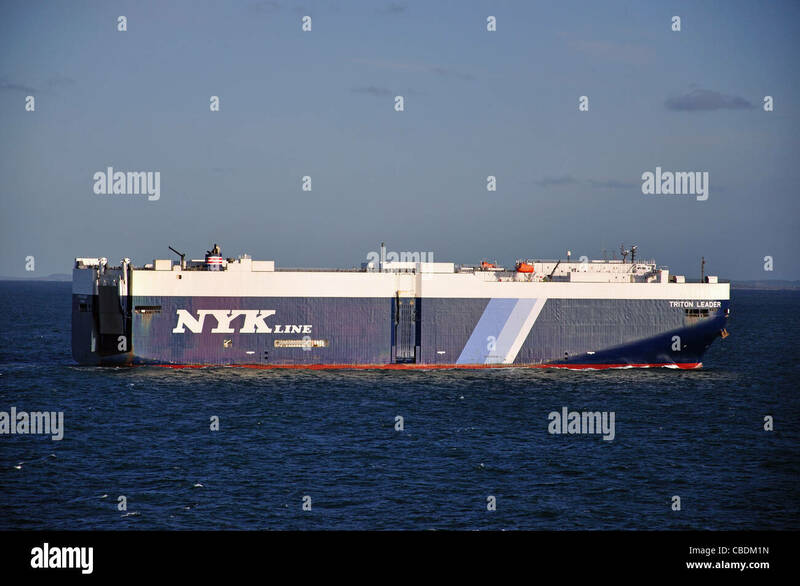 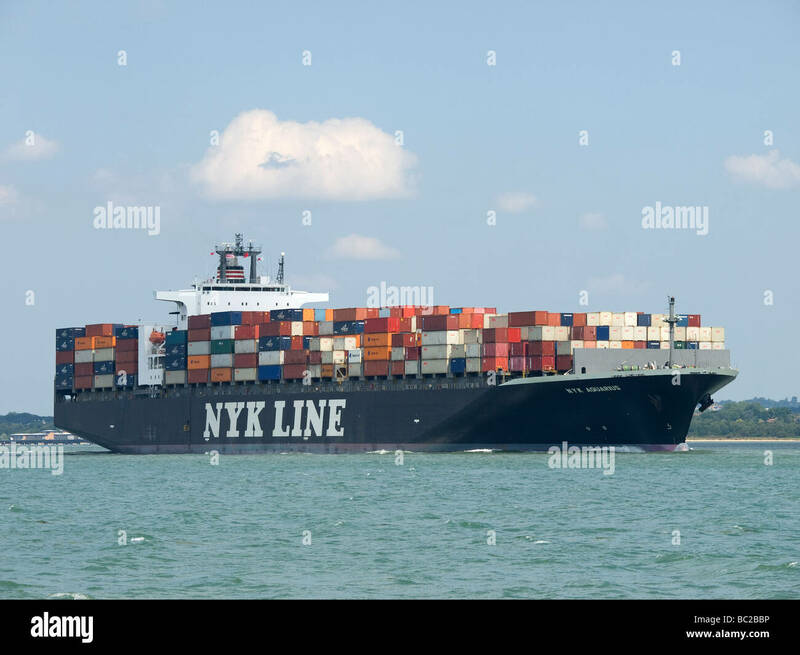 NYK LINE Container Ship, NYK NEBULA, Approaching The Port Of Southampton, United Kingdom, 7 February 2019. 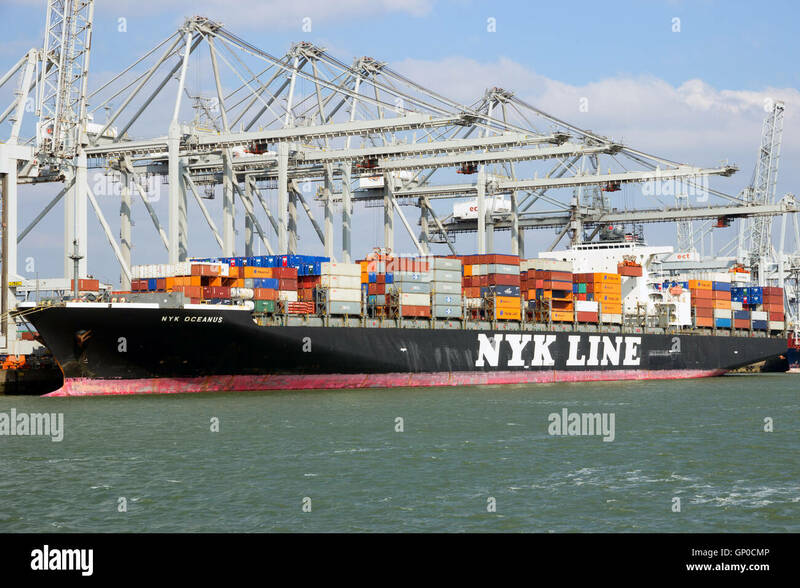 ROTTERDAM, THE NETHERLANDS - JAN 13, 2012: Nyk Line container ship loaded by gantry cranes at the ECT Terminal in the Port of Rotterdam.